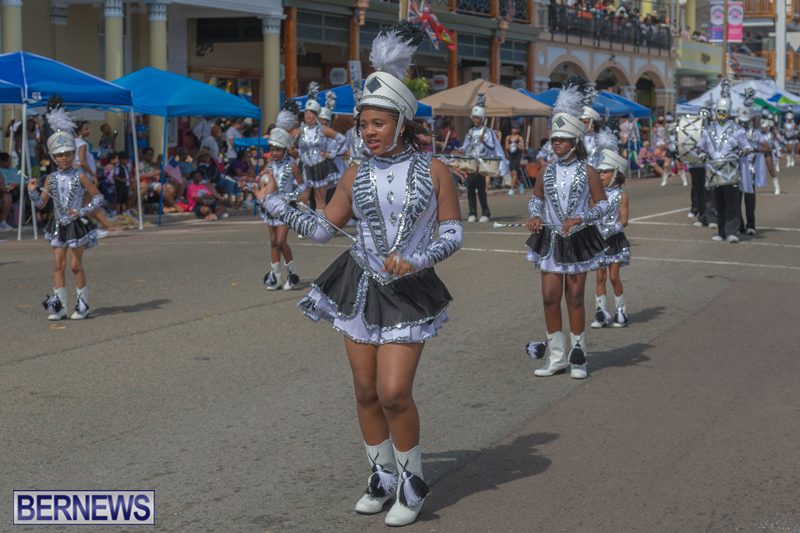 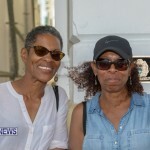 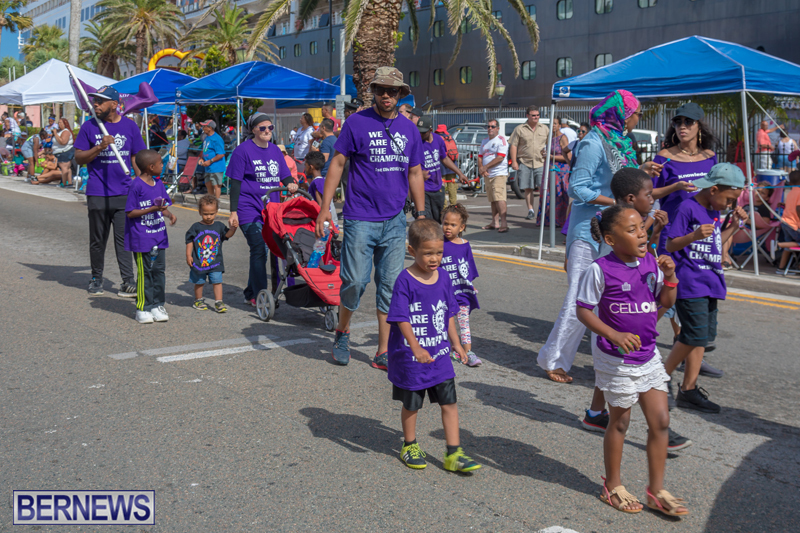 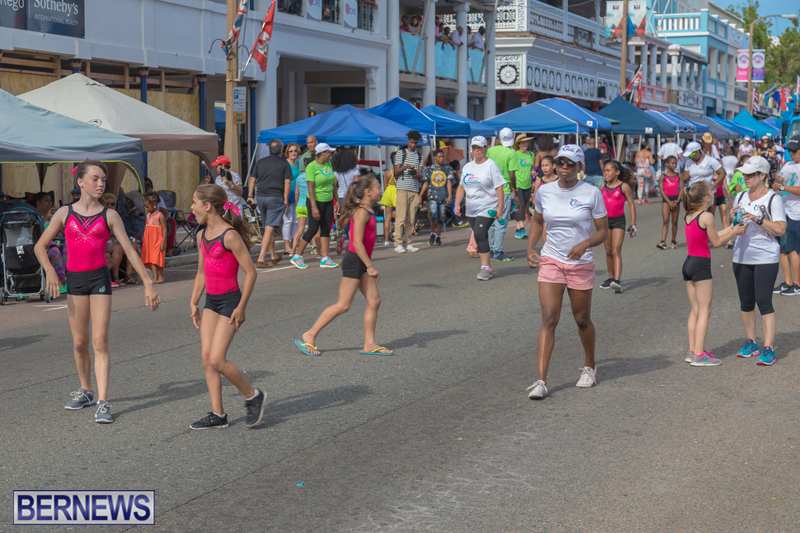 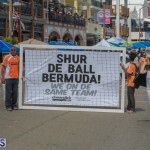 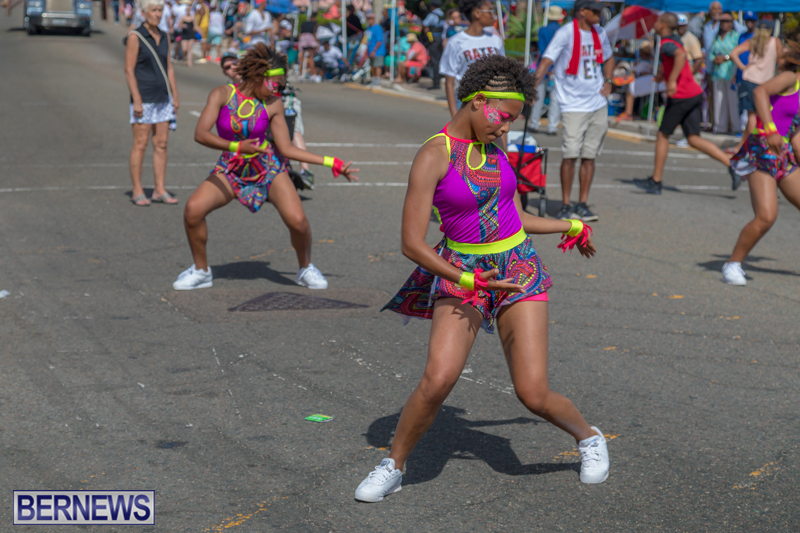 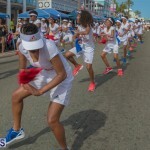 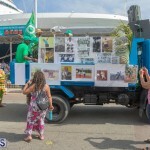 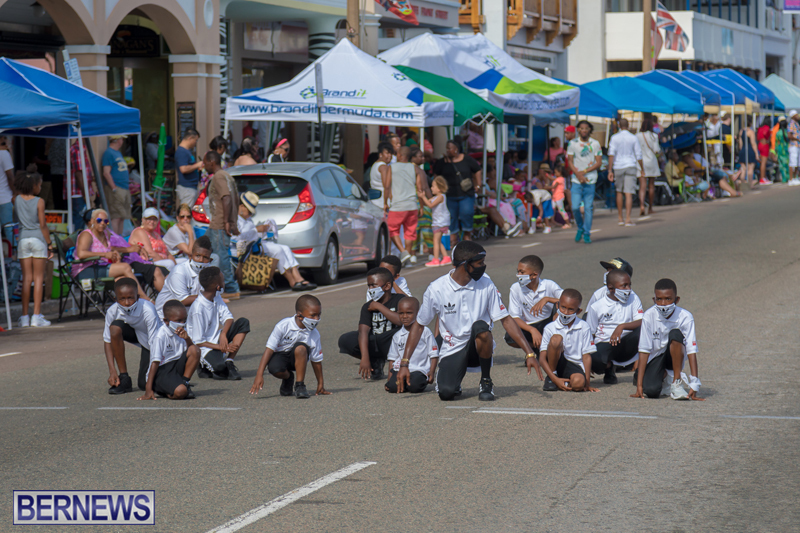 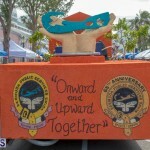 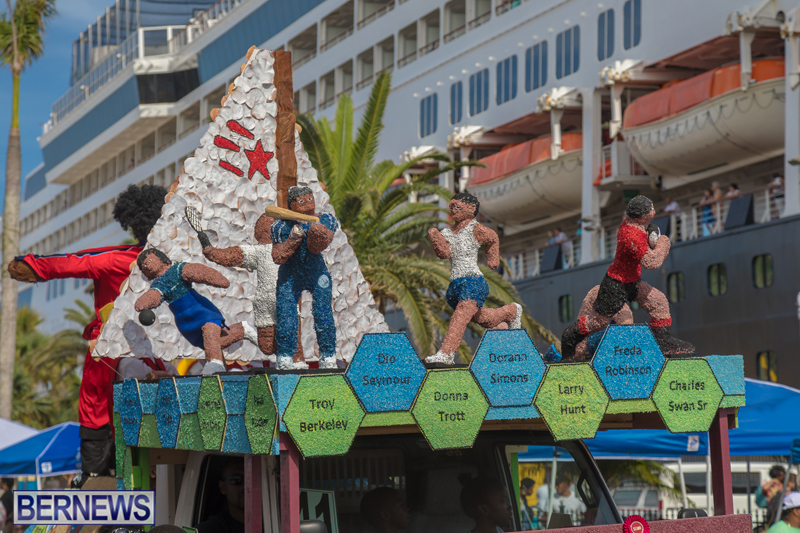 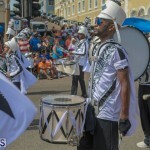 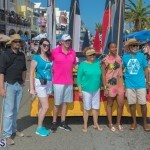 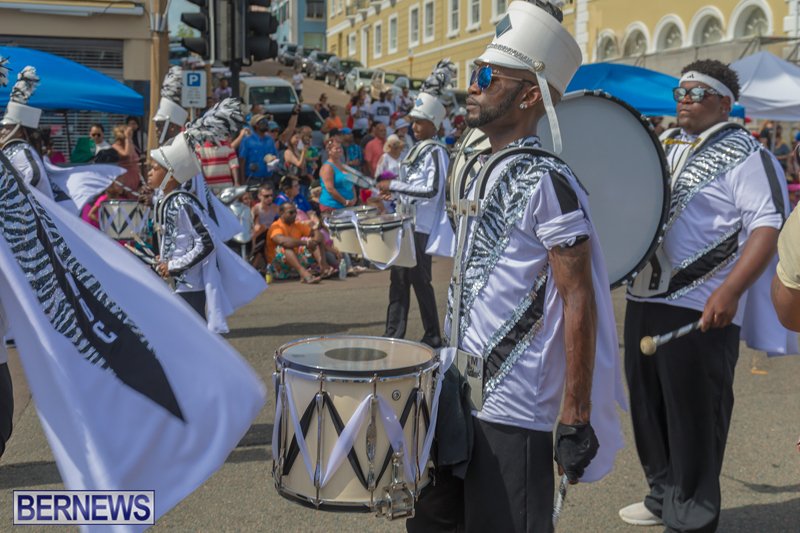 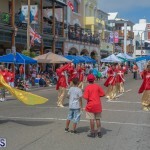 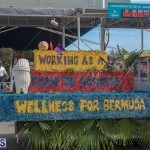 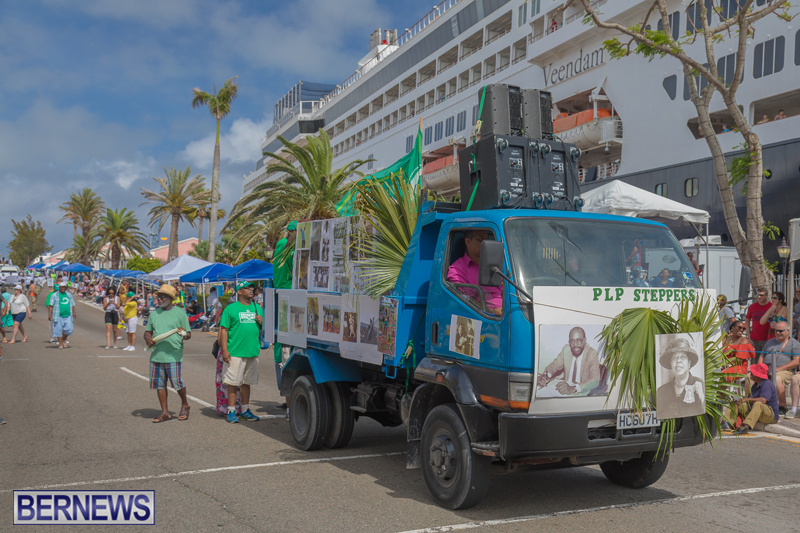 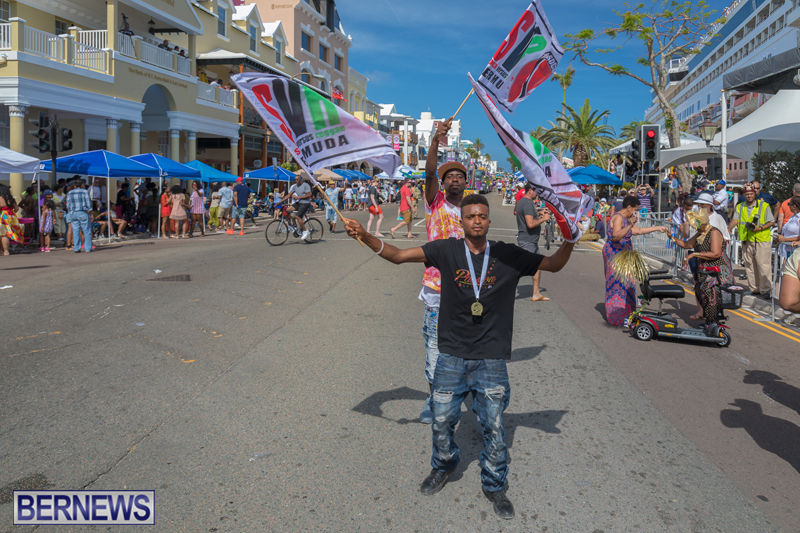 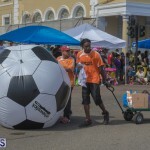 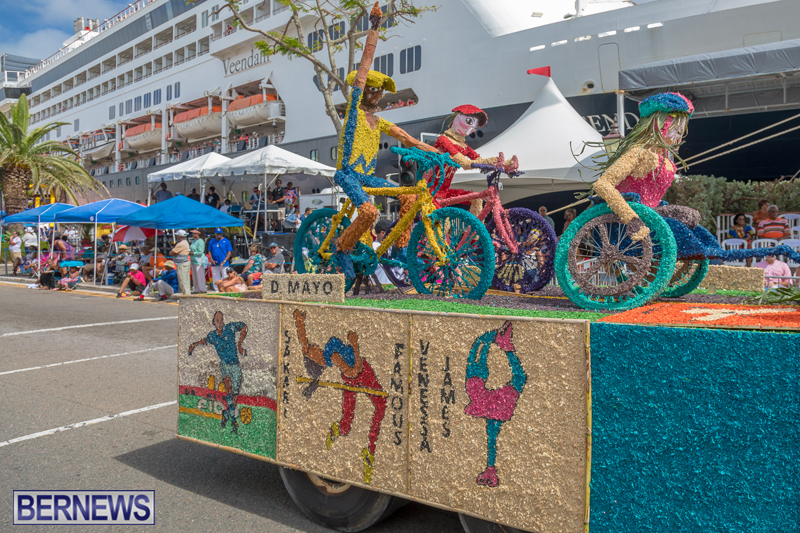 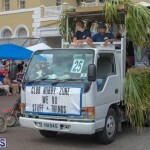 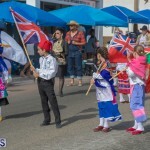 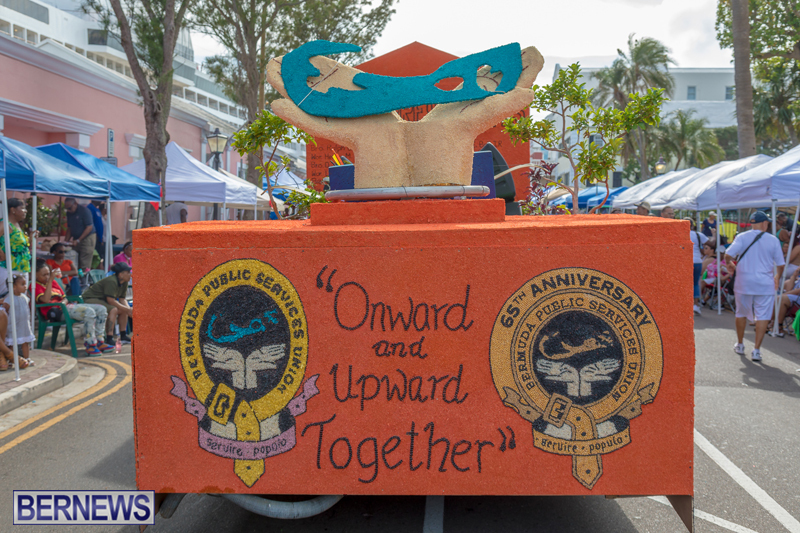 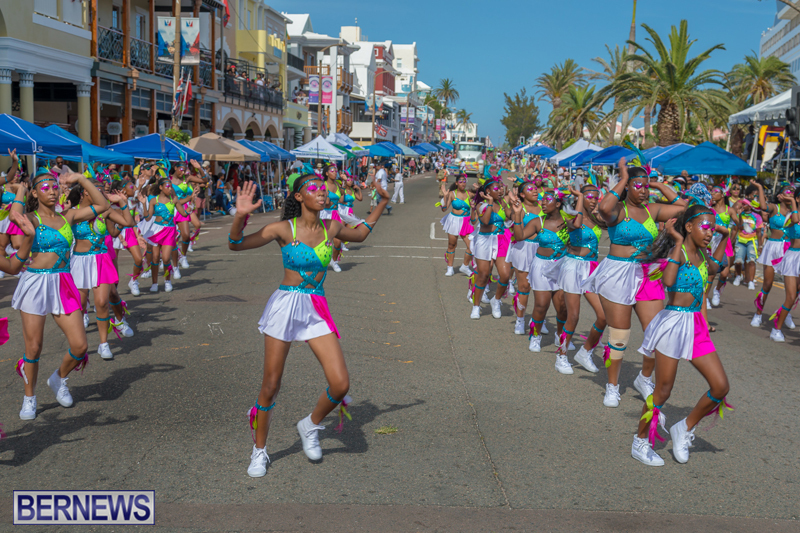 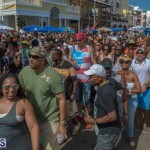 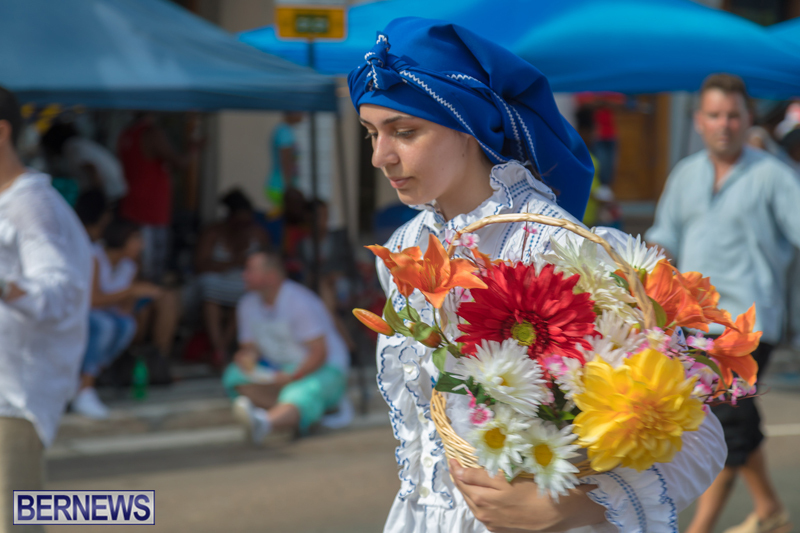 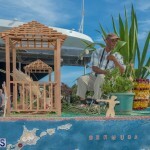 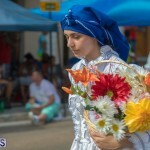 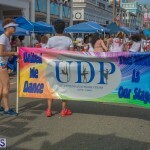 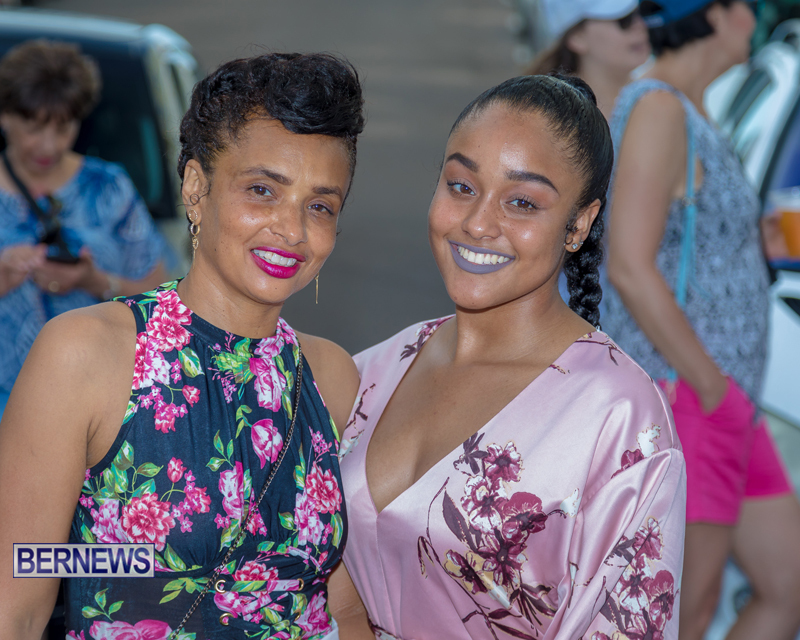 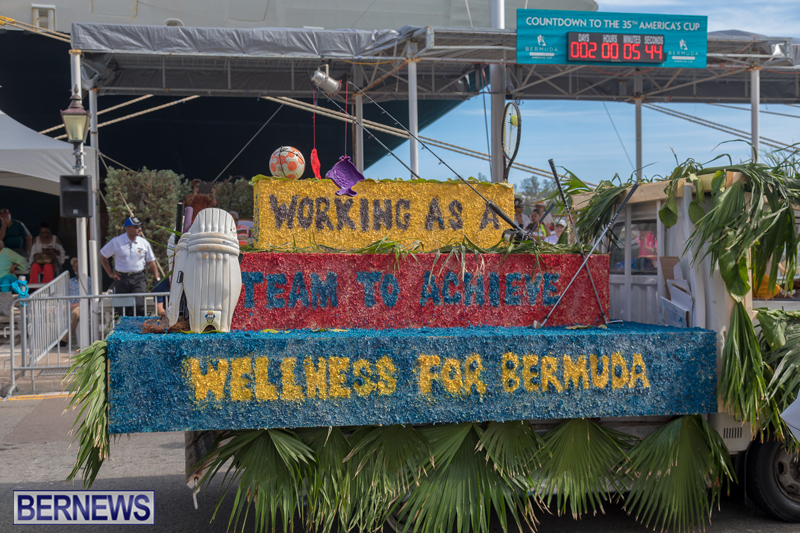 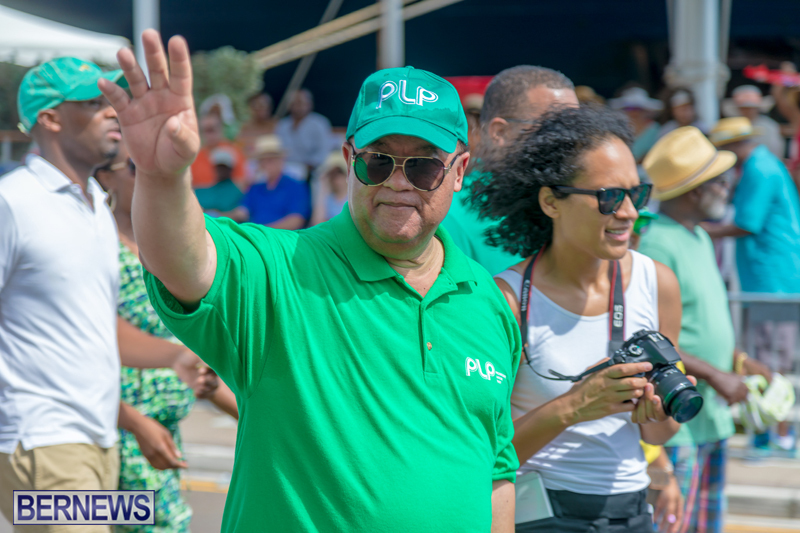 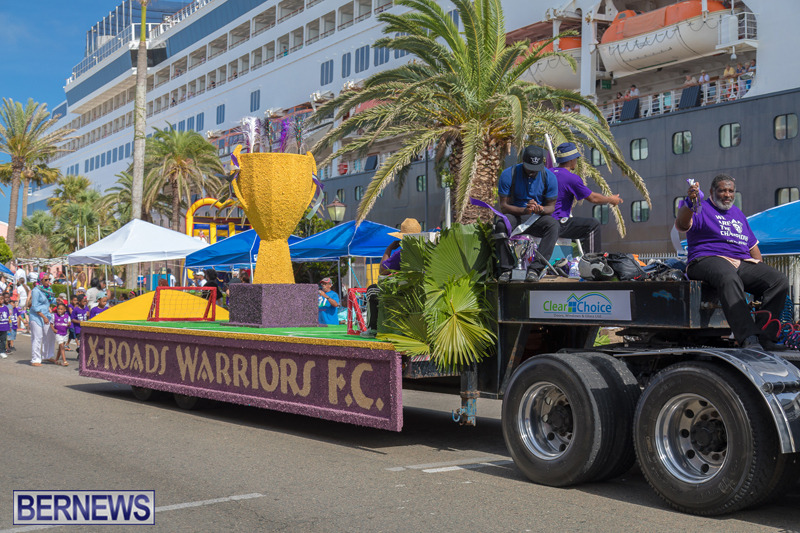 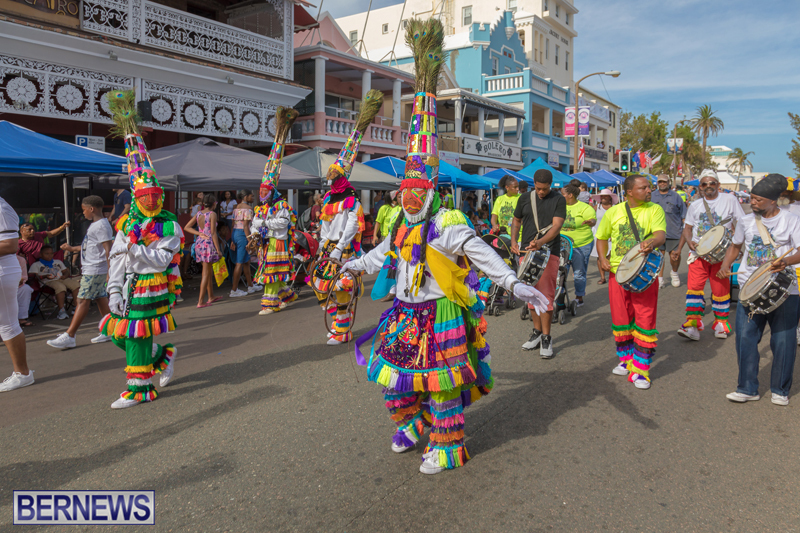 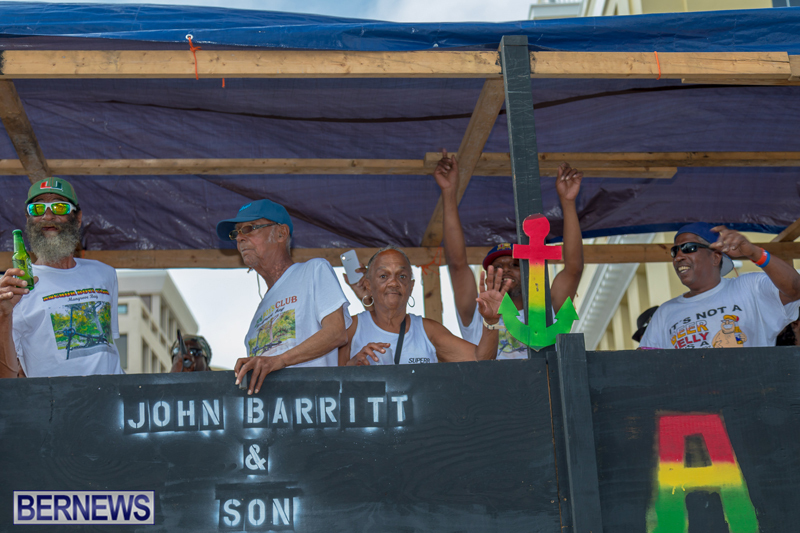 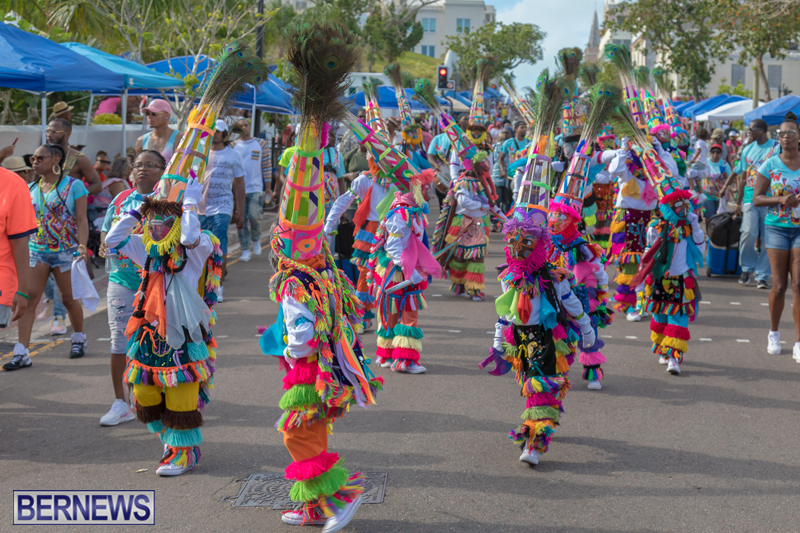 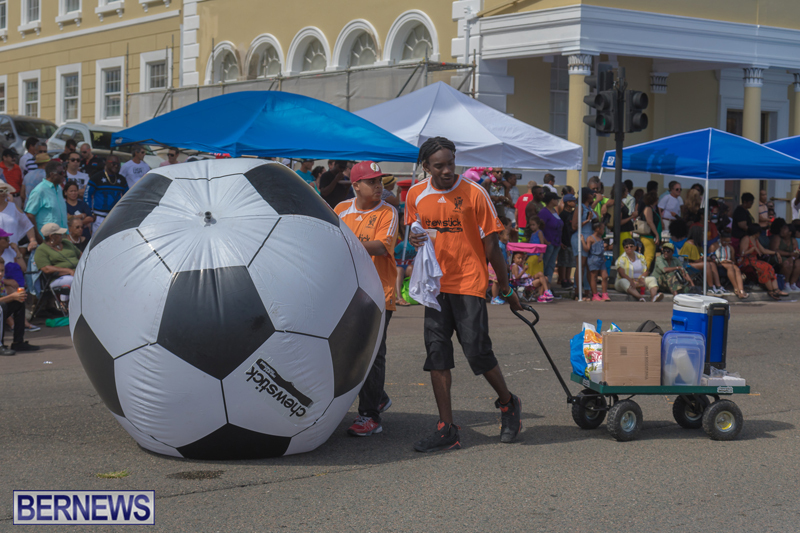 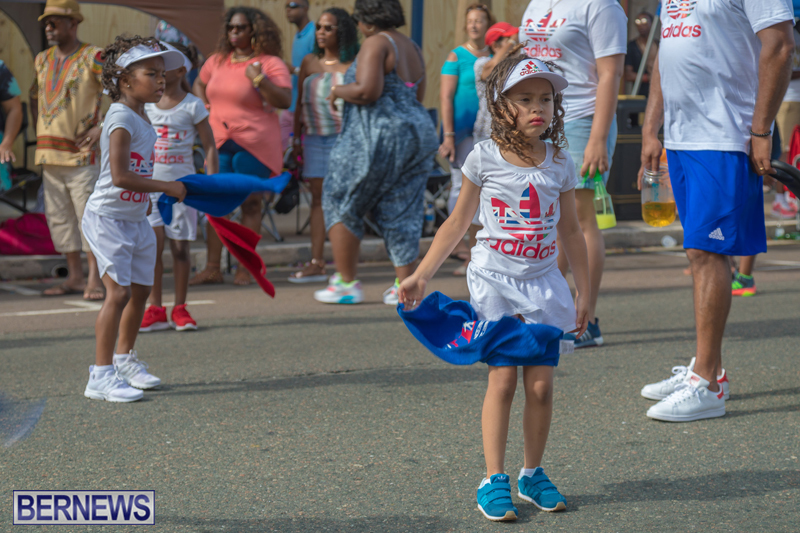 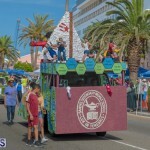 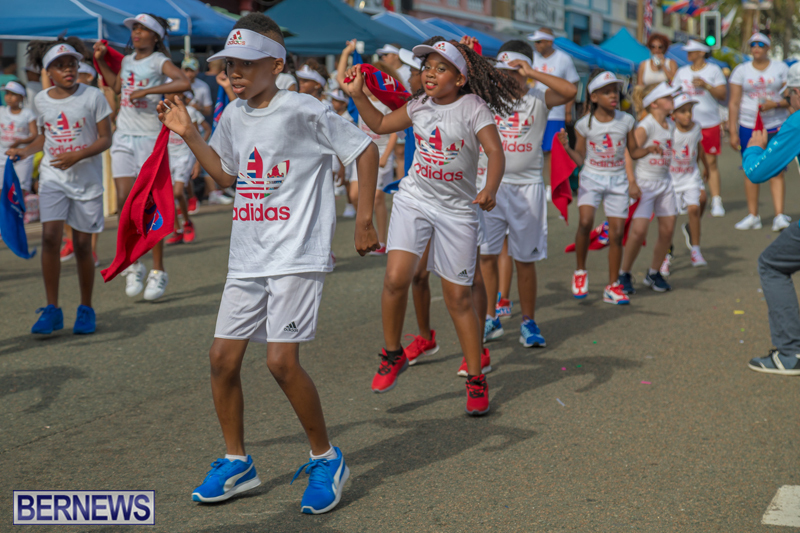 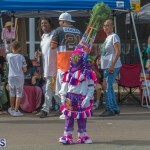 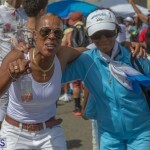 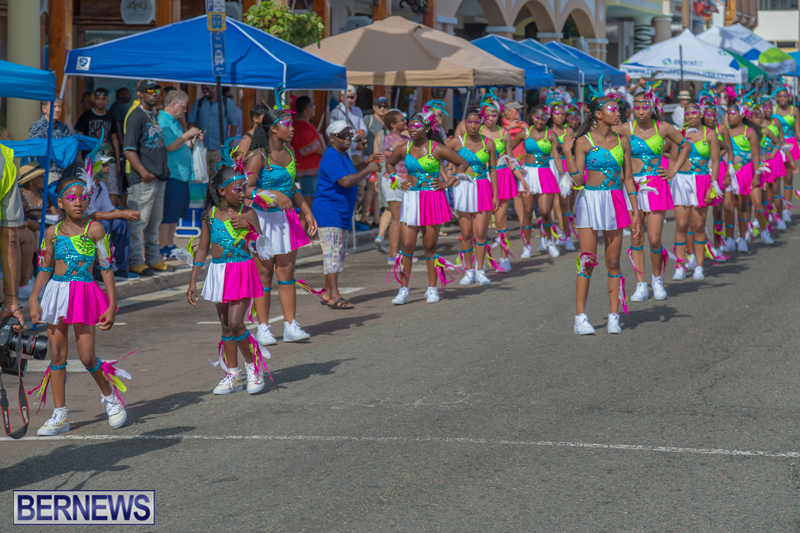 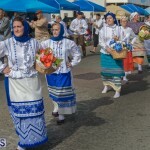 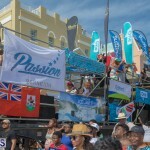 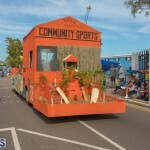 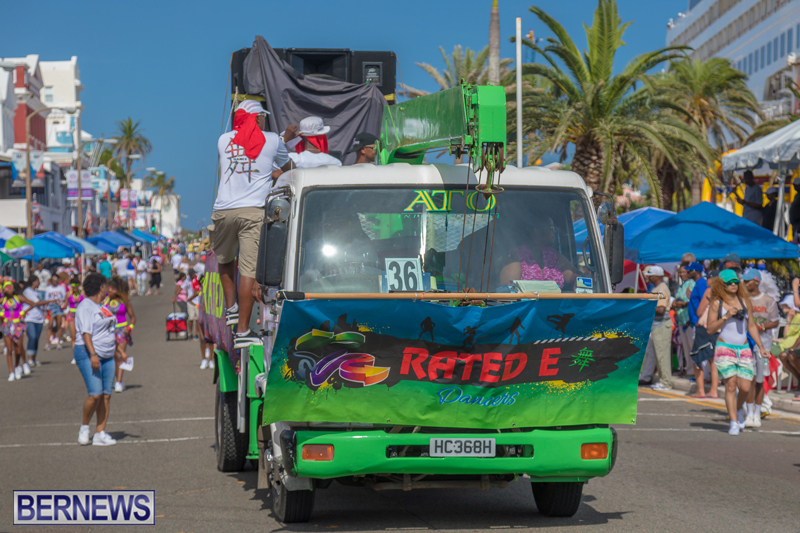 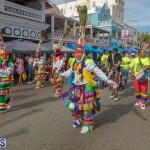 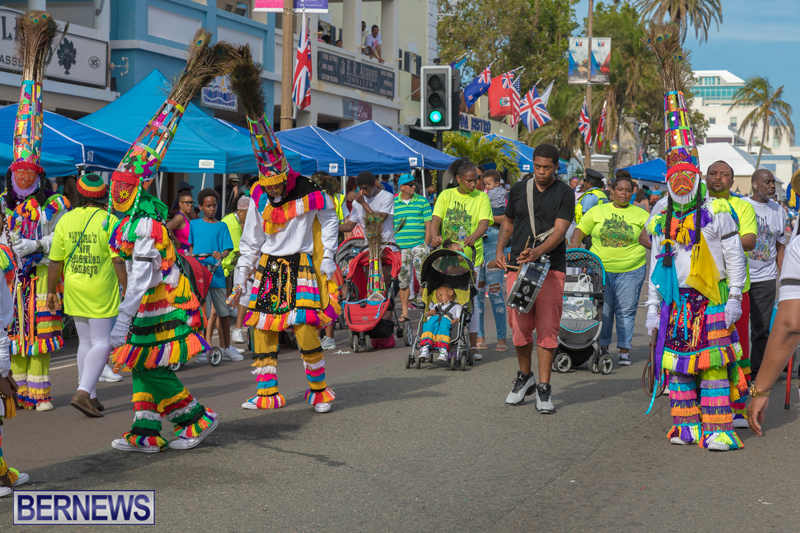 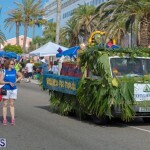 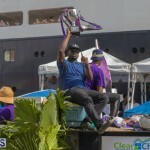 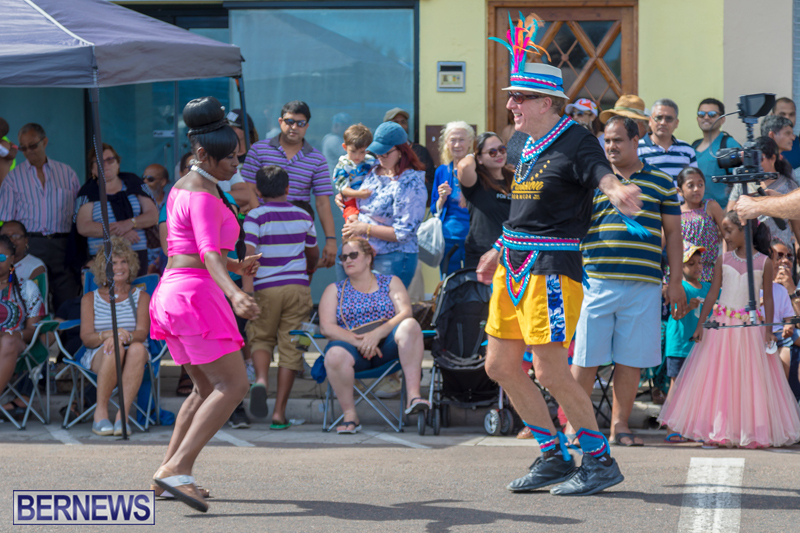 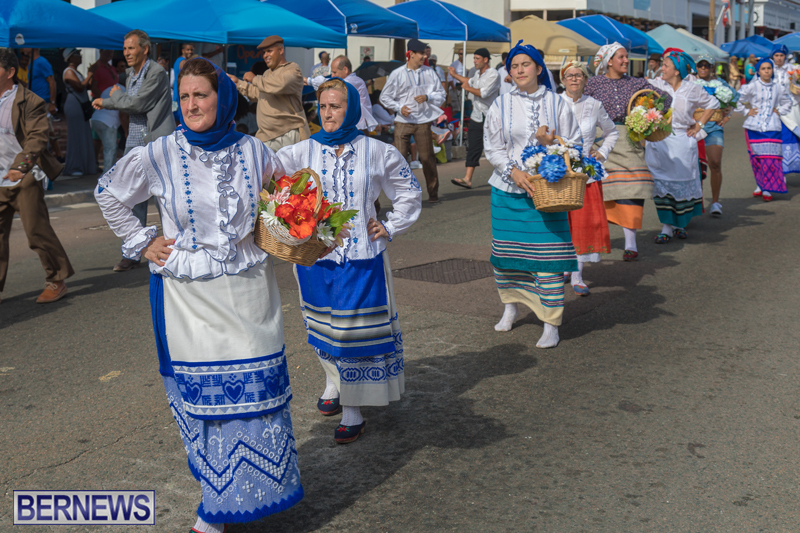 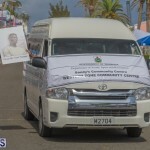 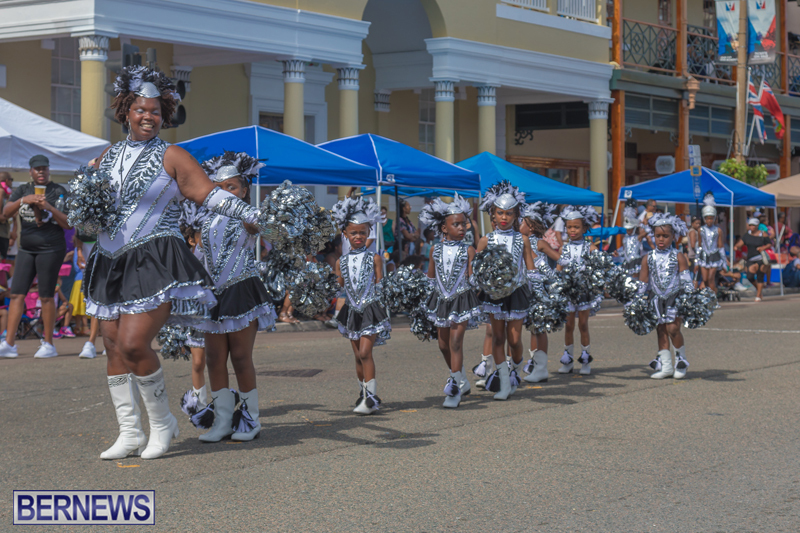 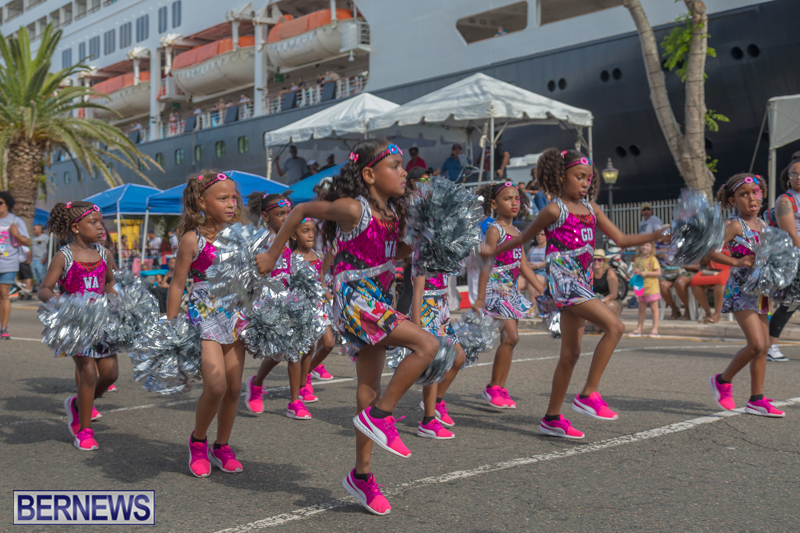 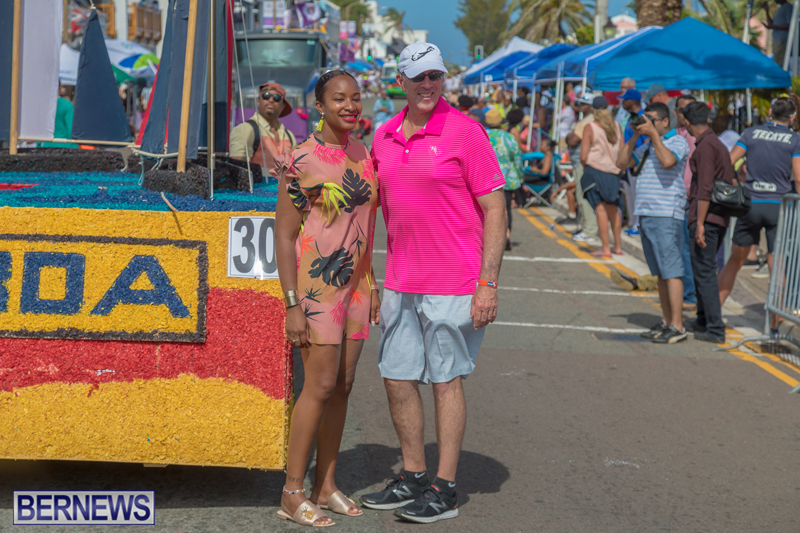 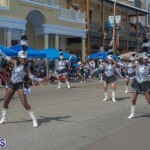 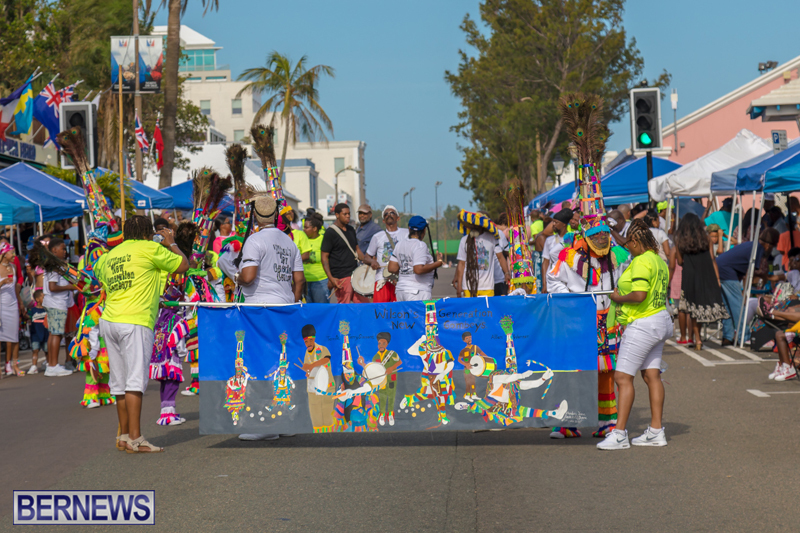 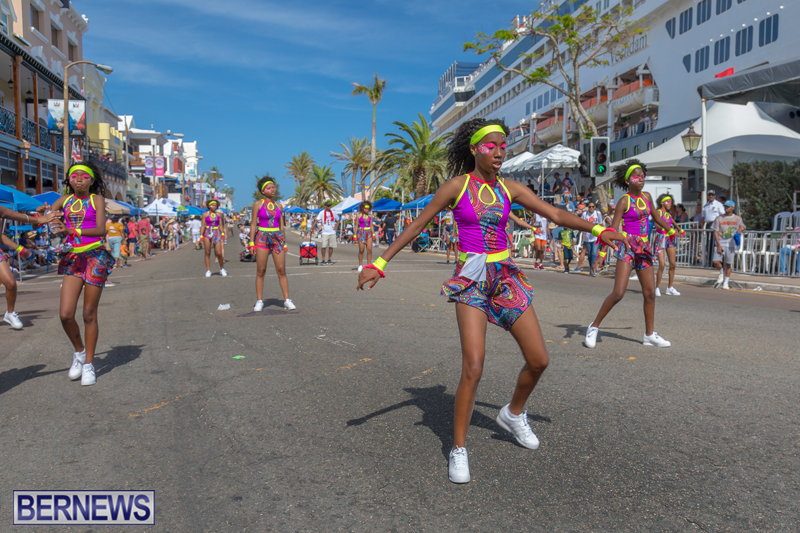 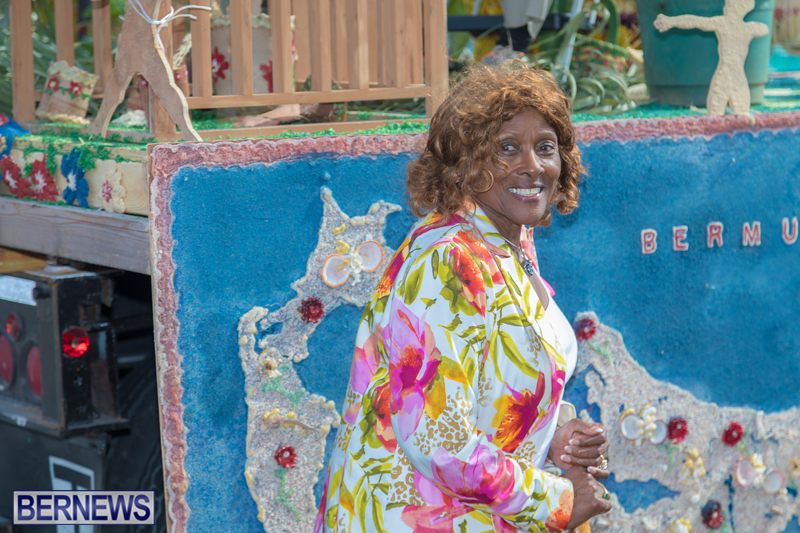 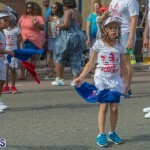 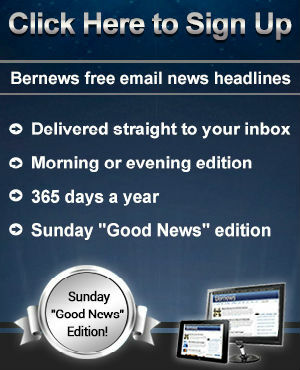 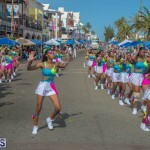 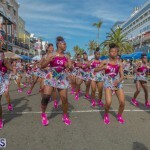 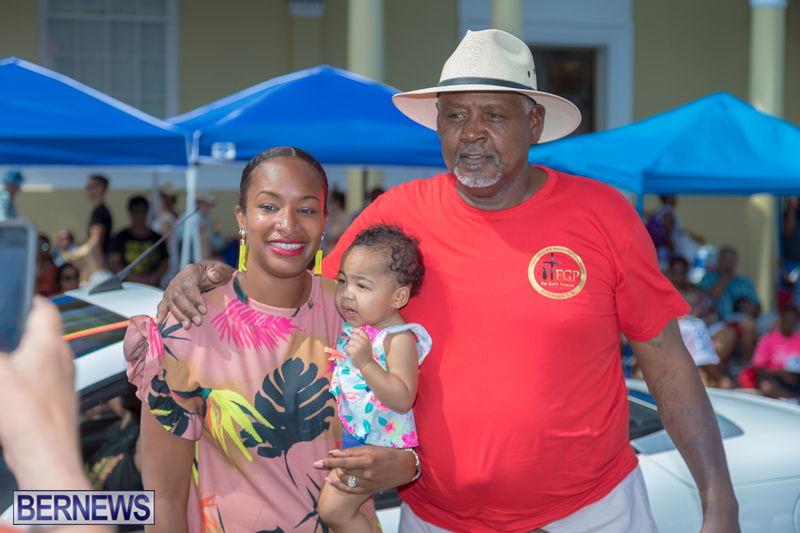 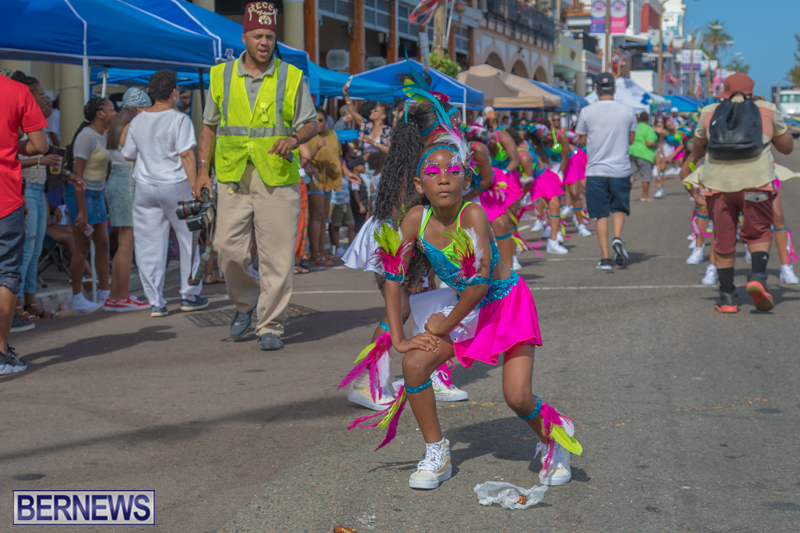 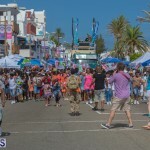 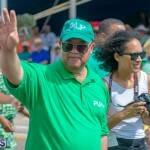 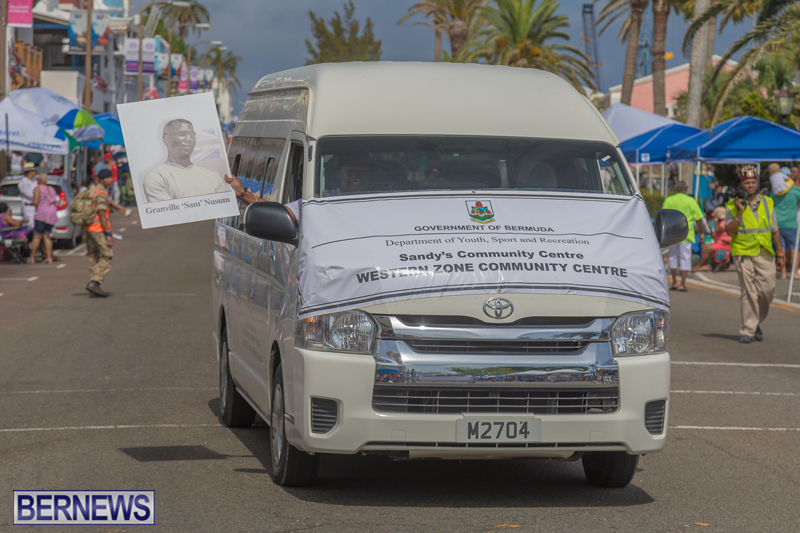 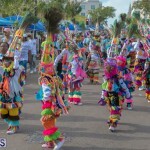 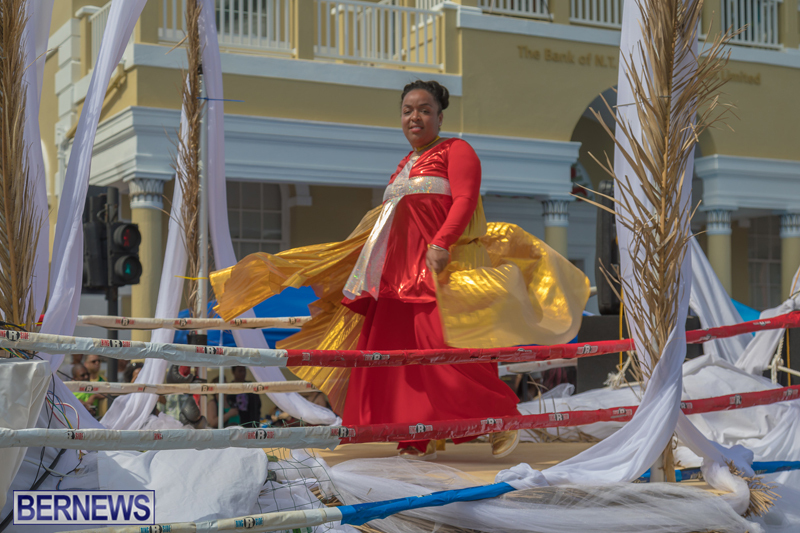 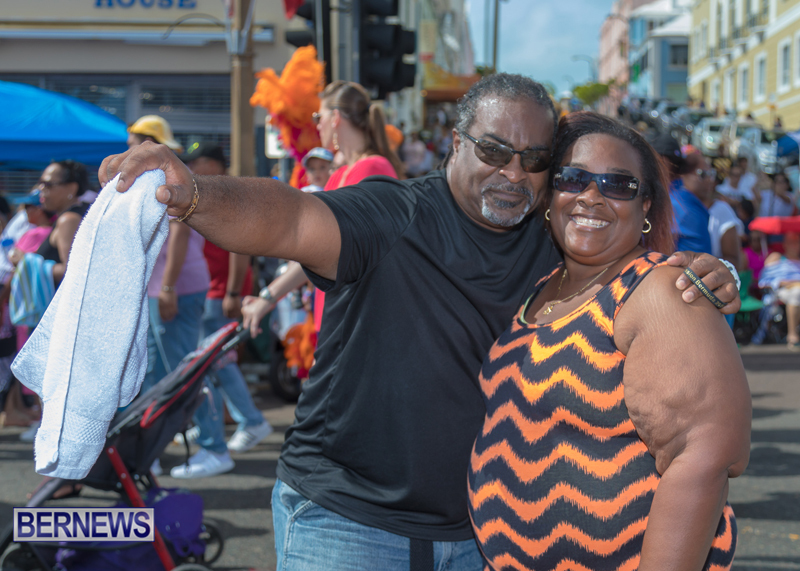 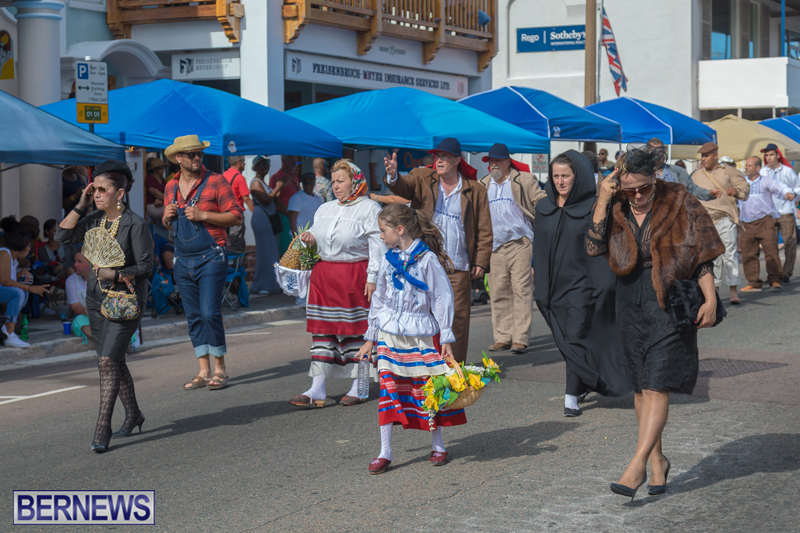 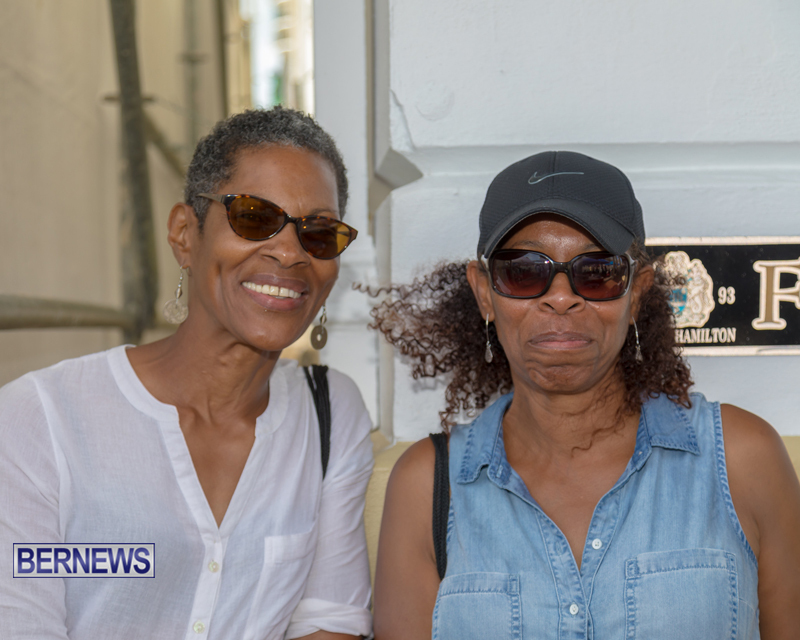 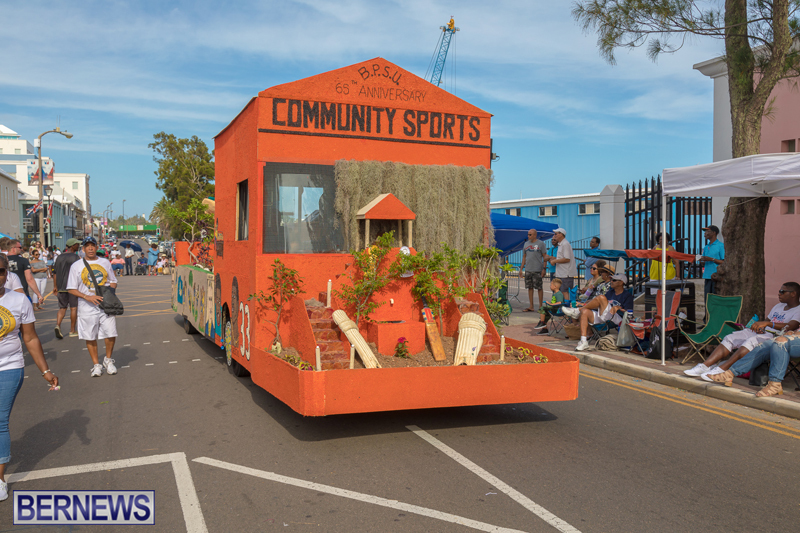 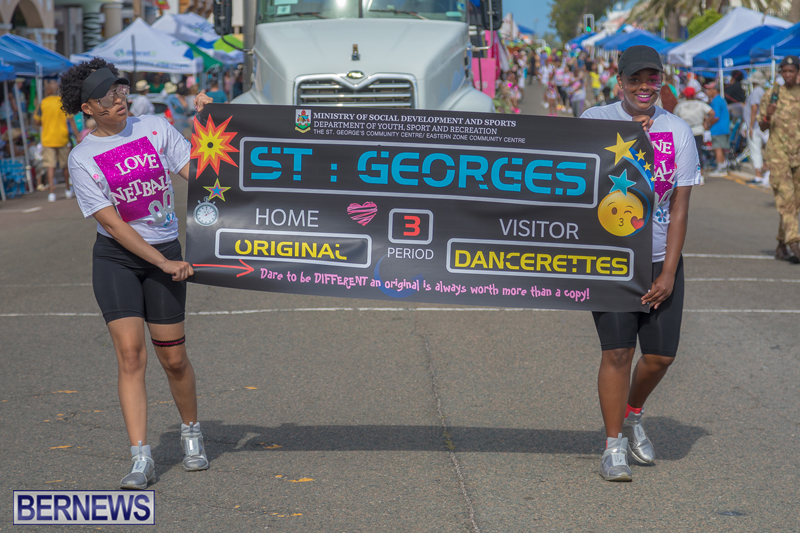 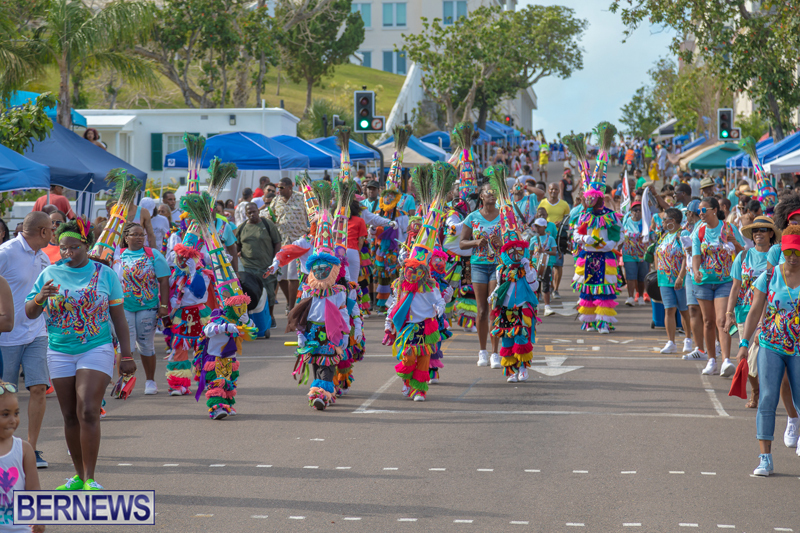 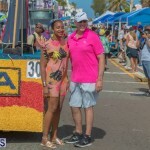 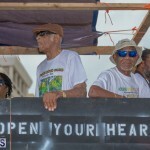 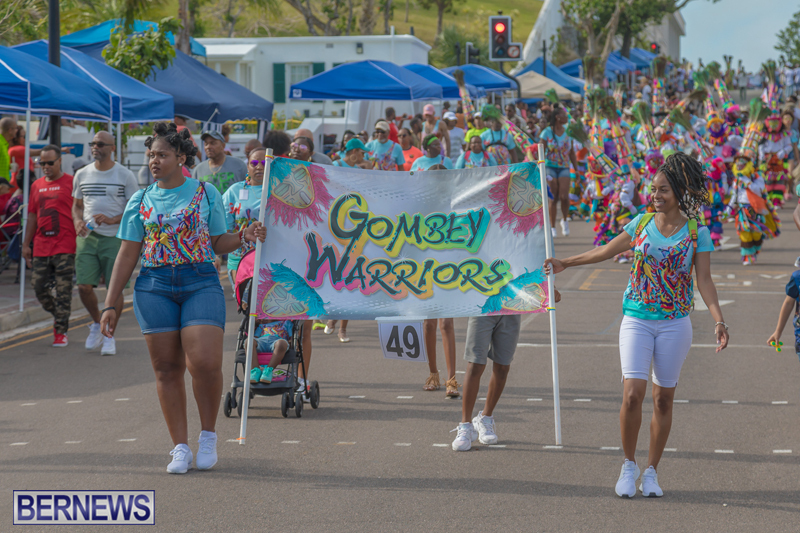 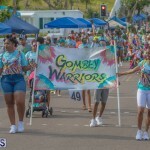 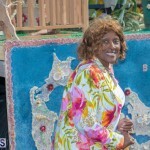 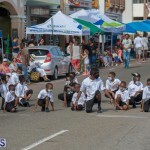 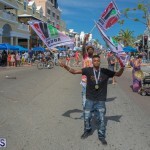 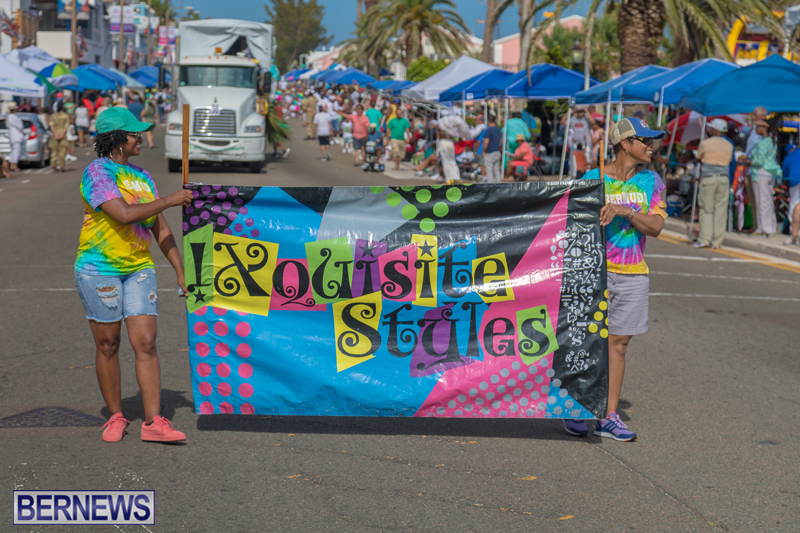 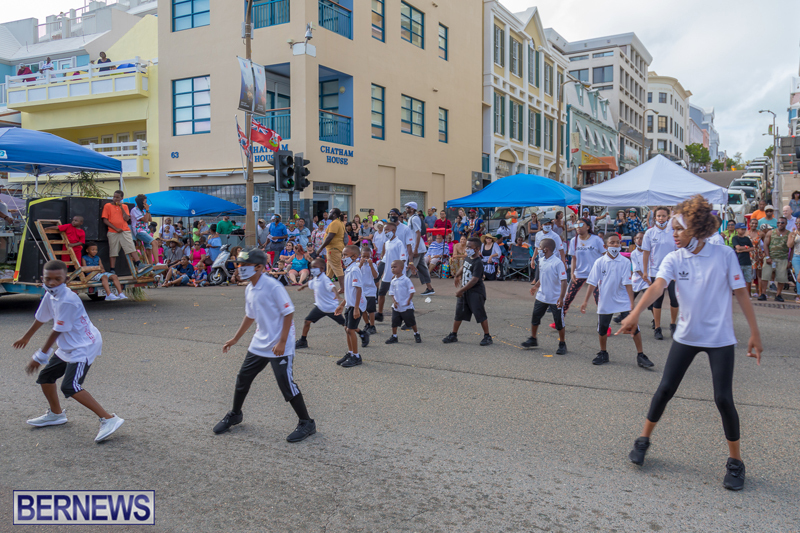 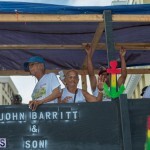 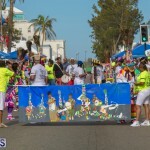 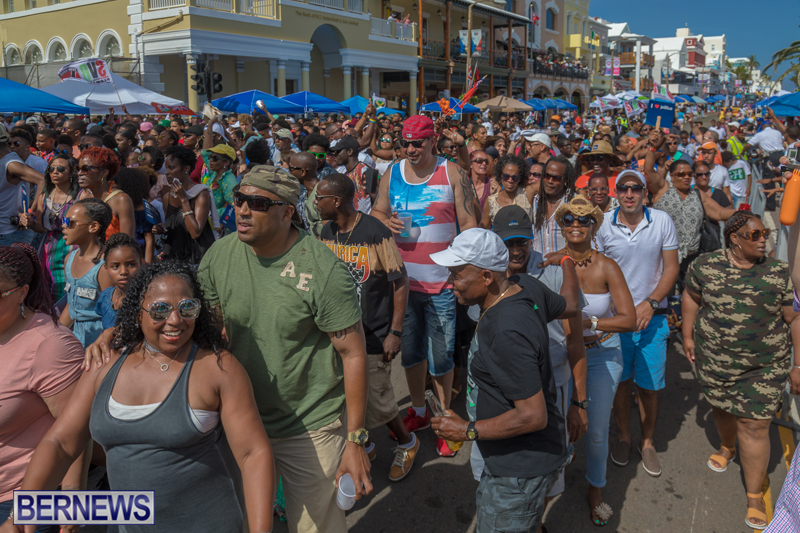 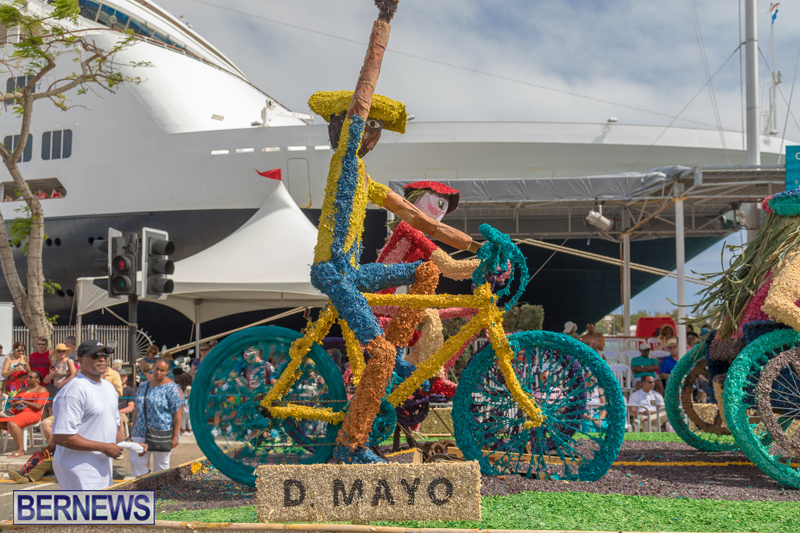 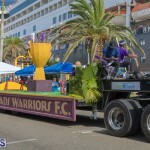 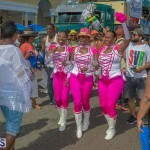 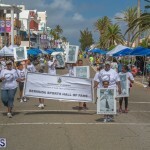 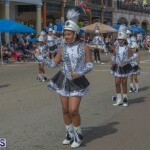 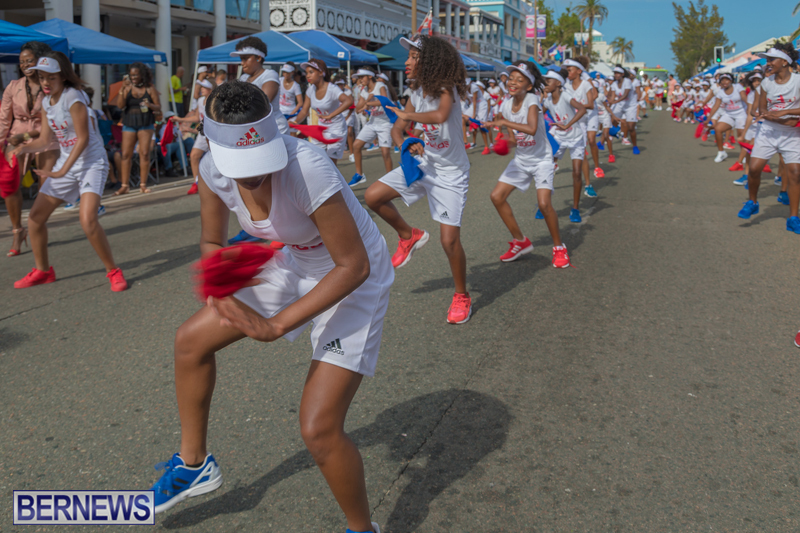 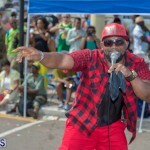 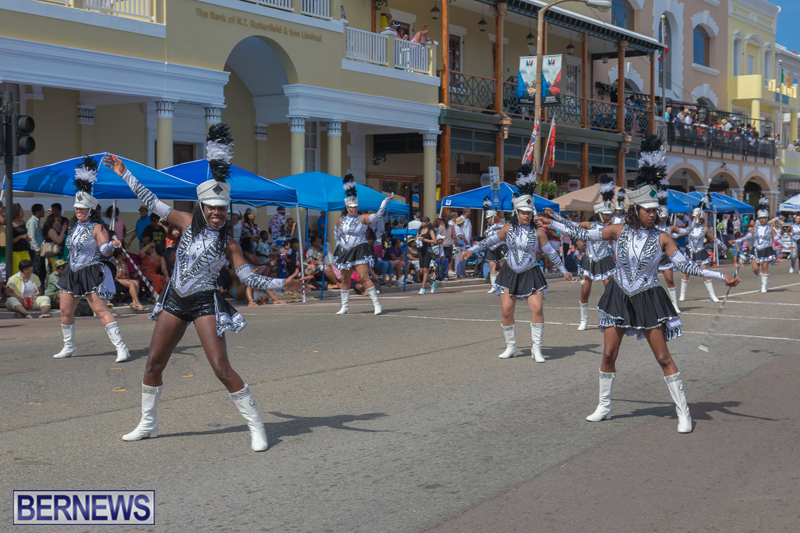 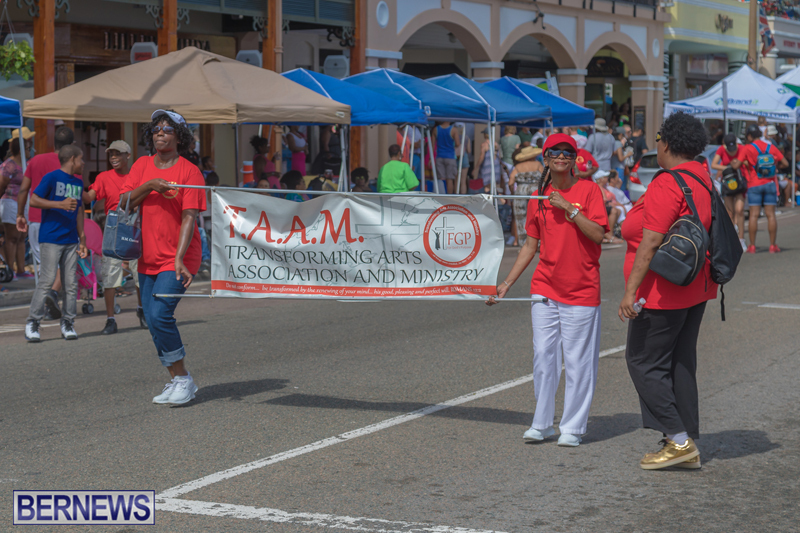 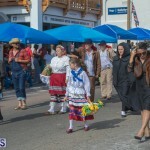 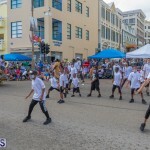 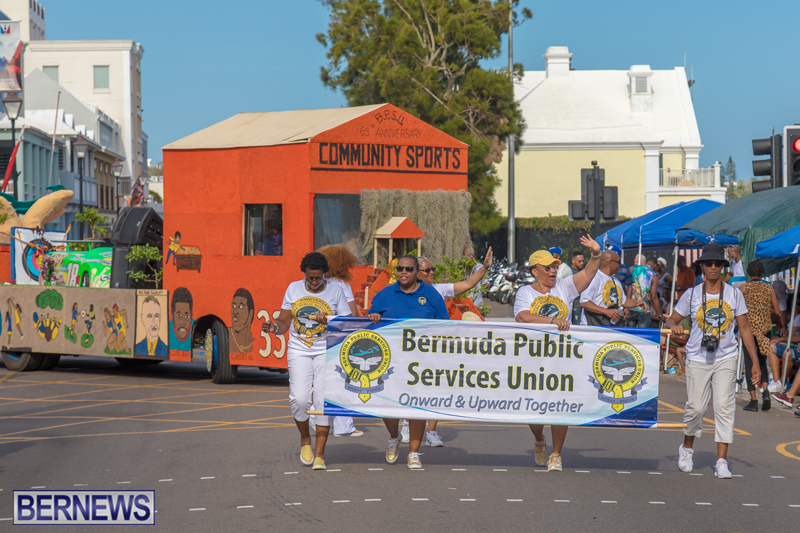 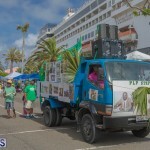 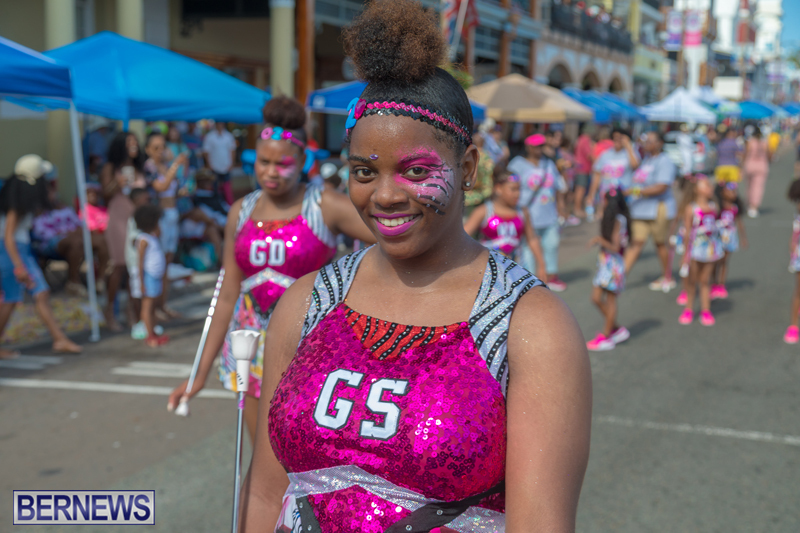 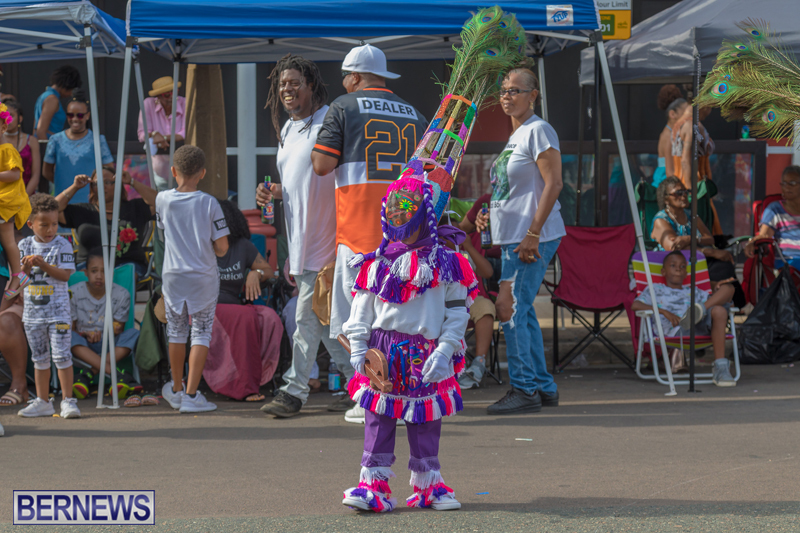 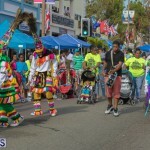 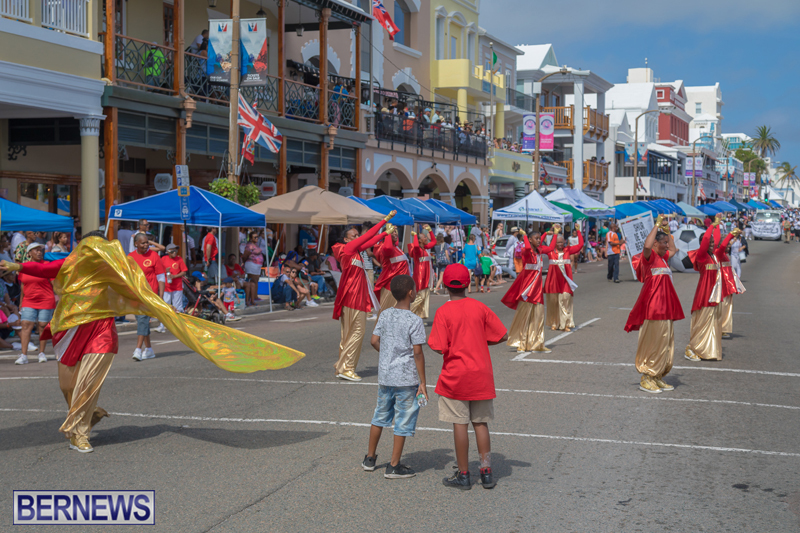 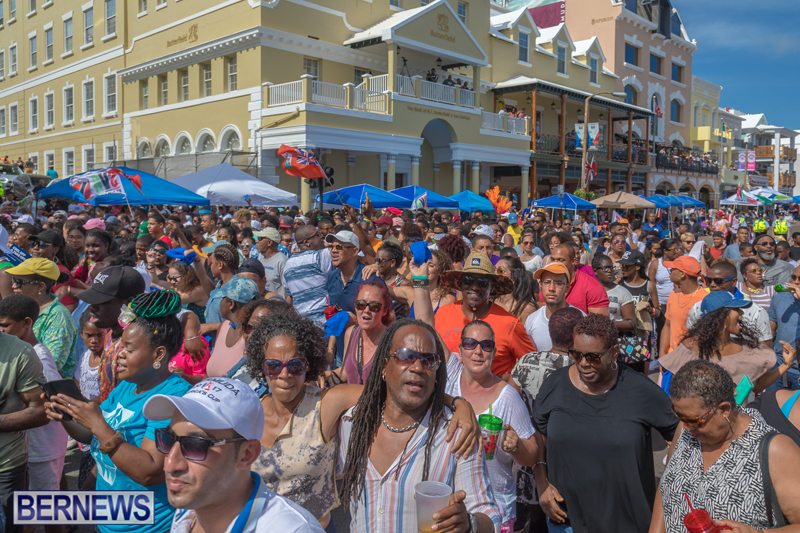 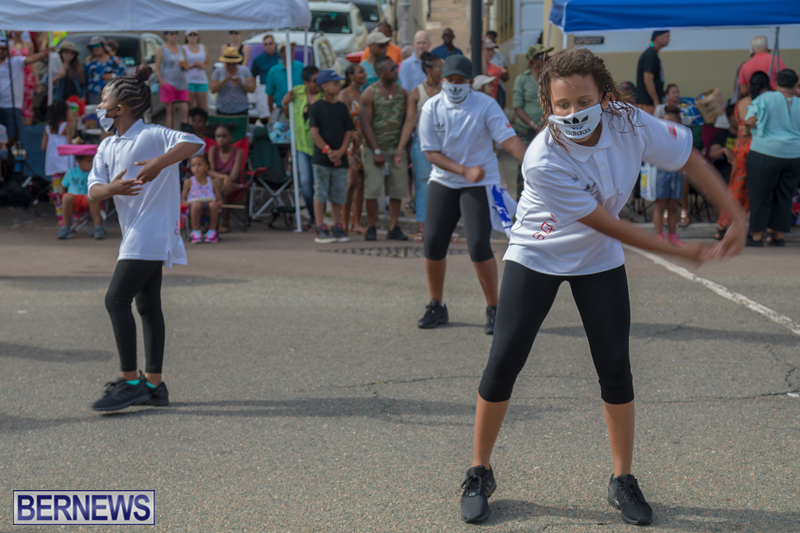 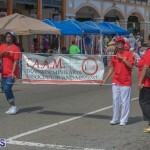 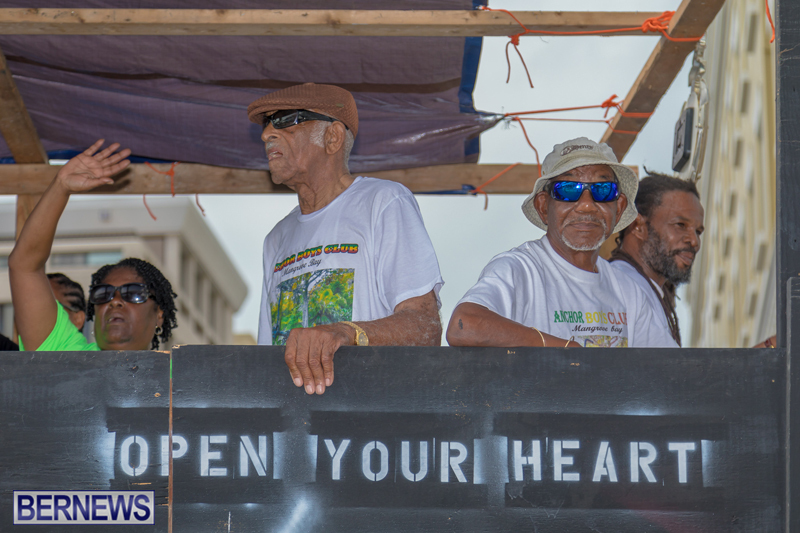 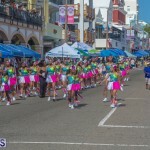 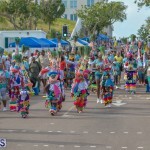 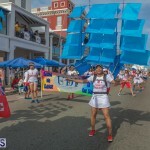 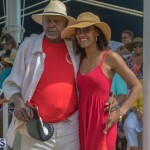 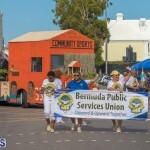 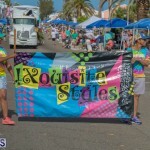 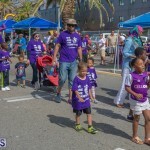 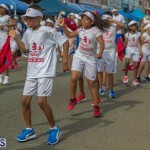 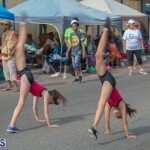 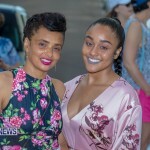 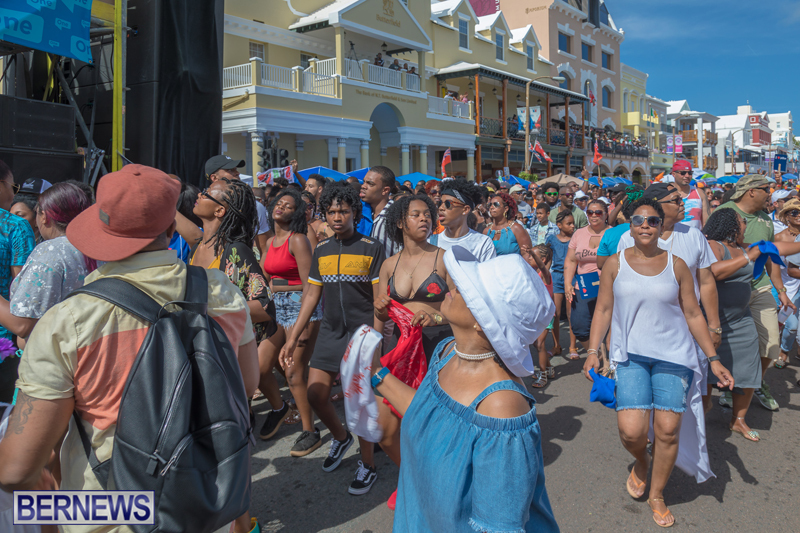 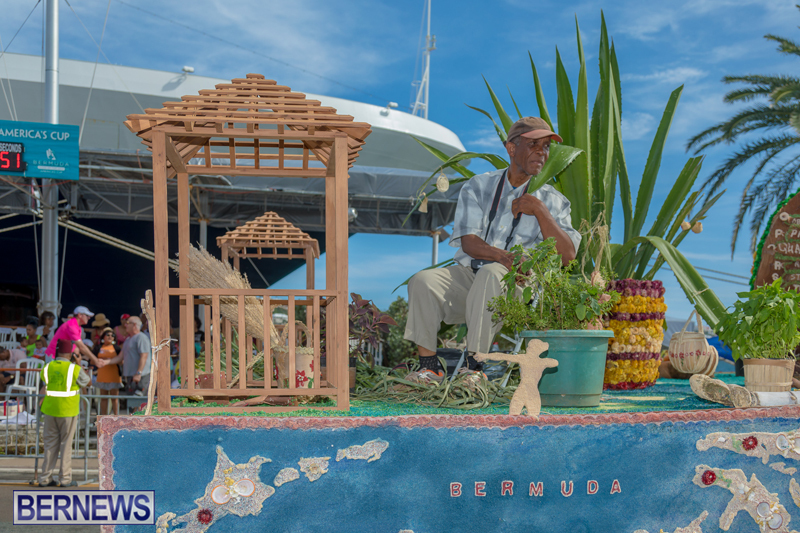 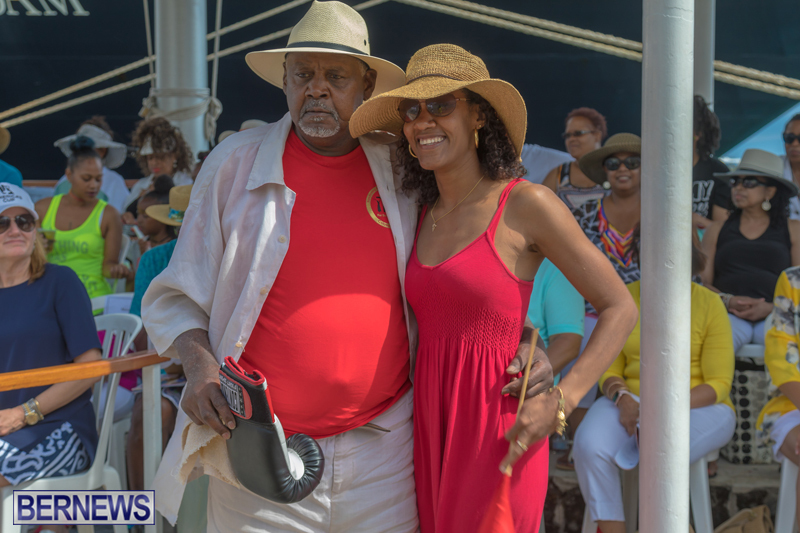 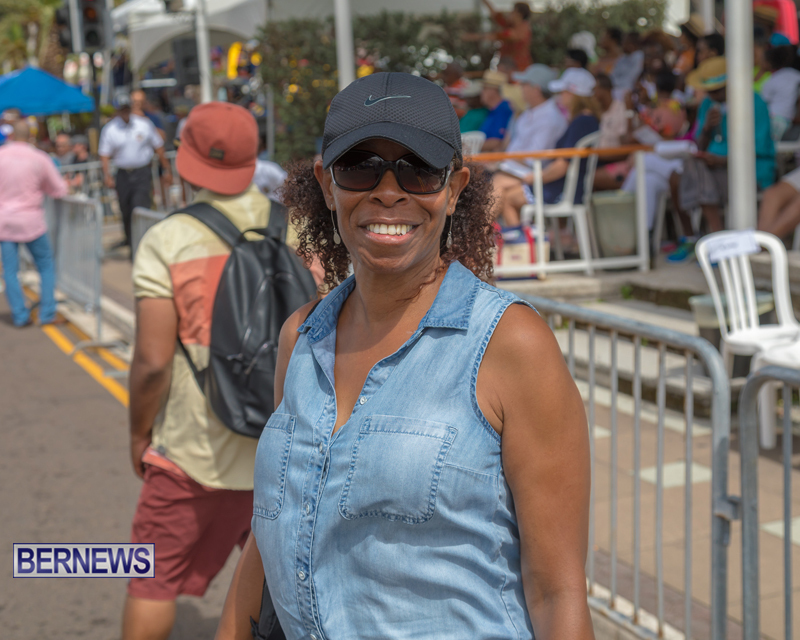 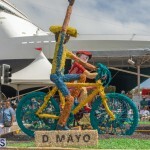 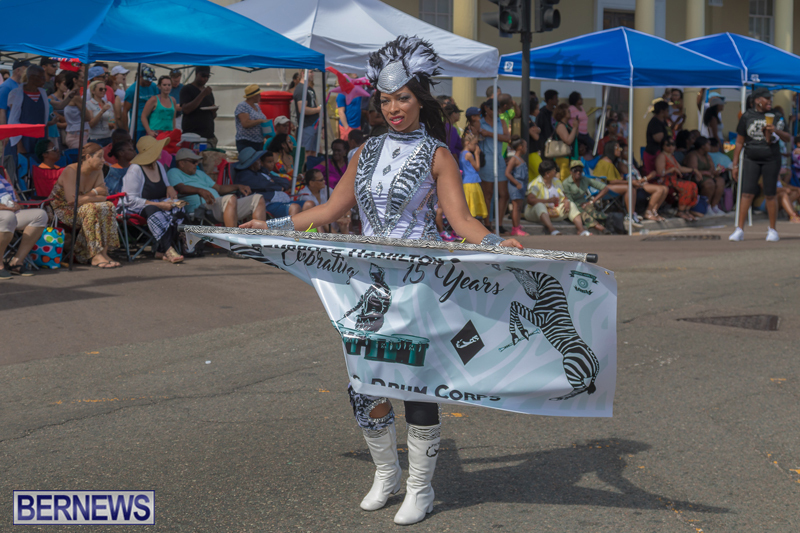 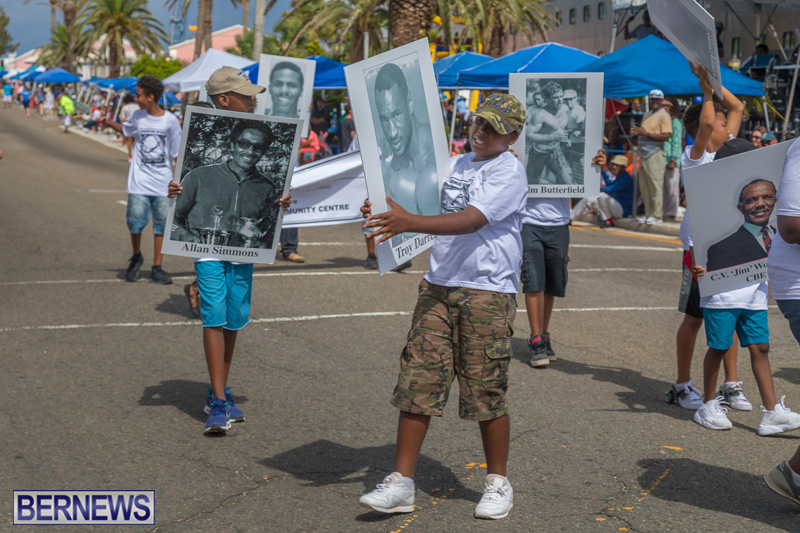 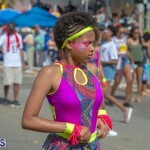 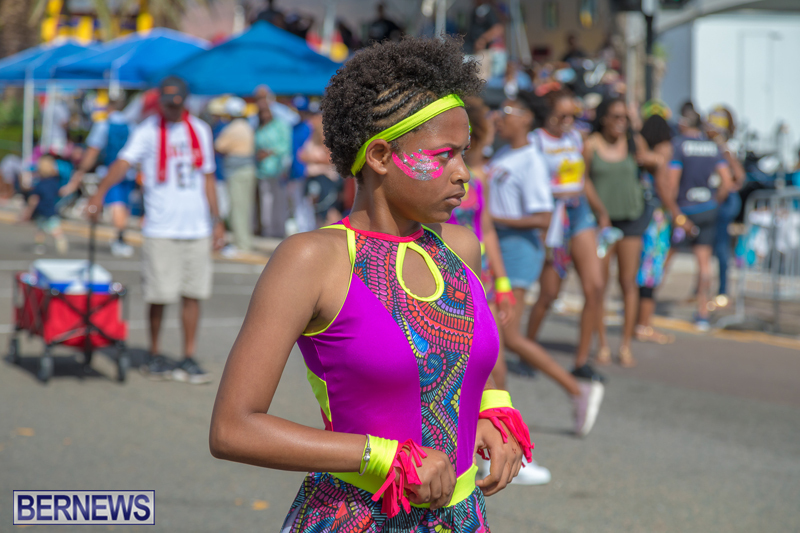 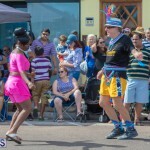 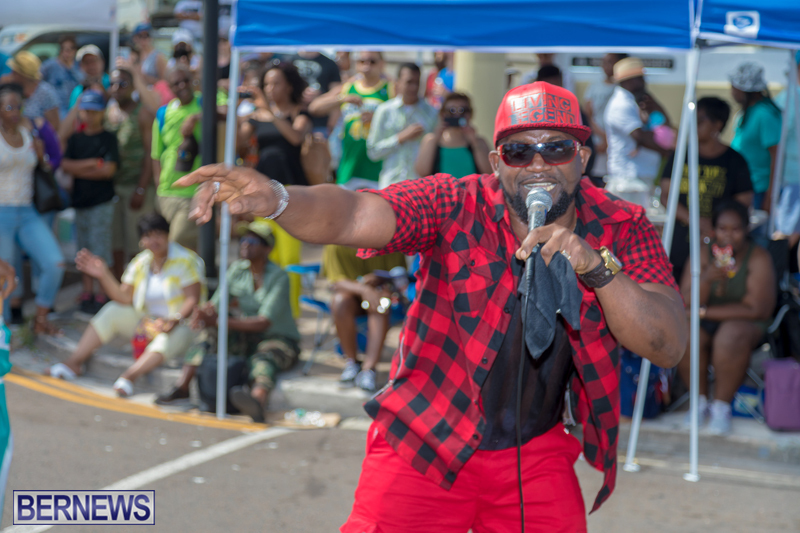 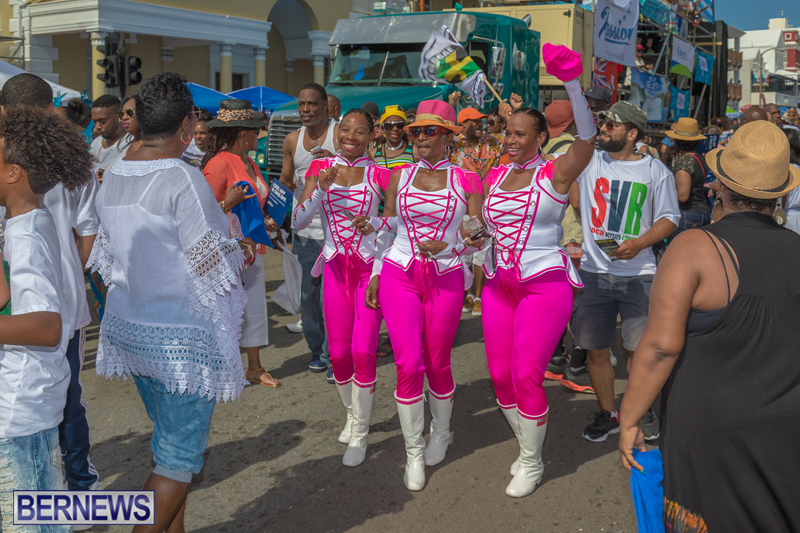 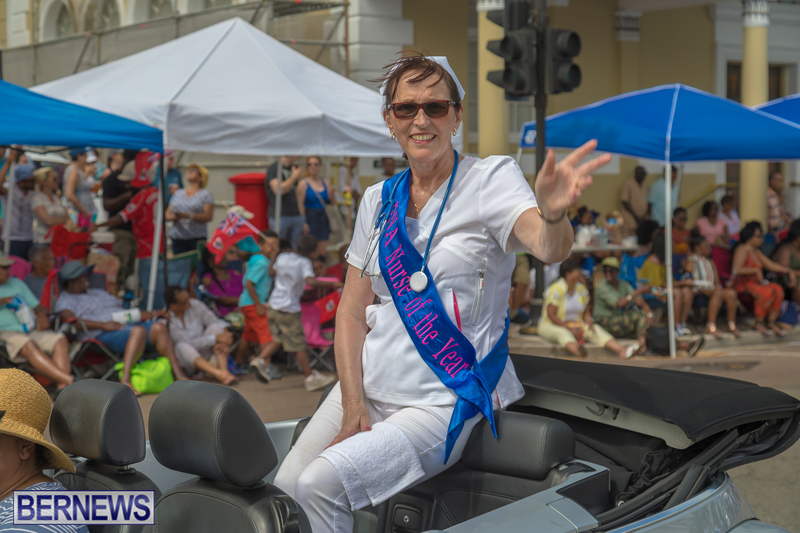 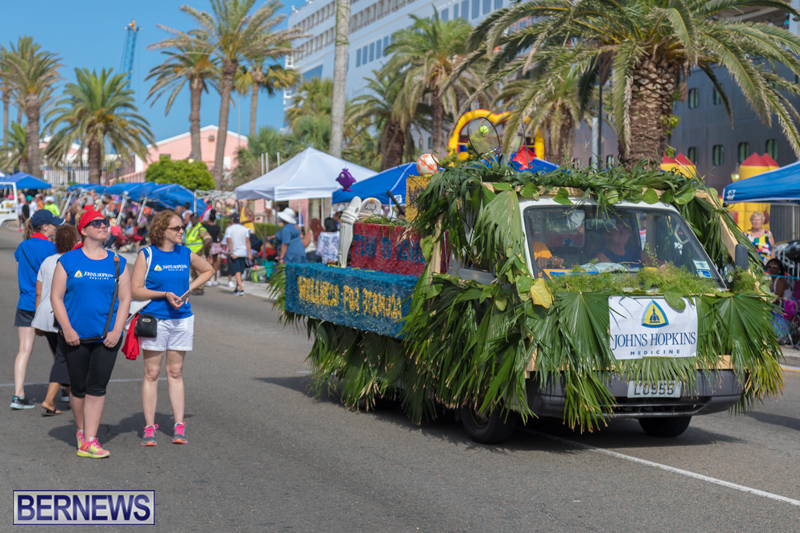 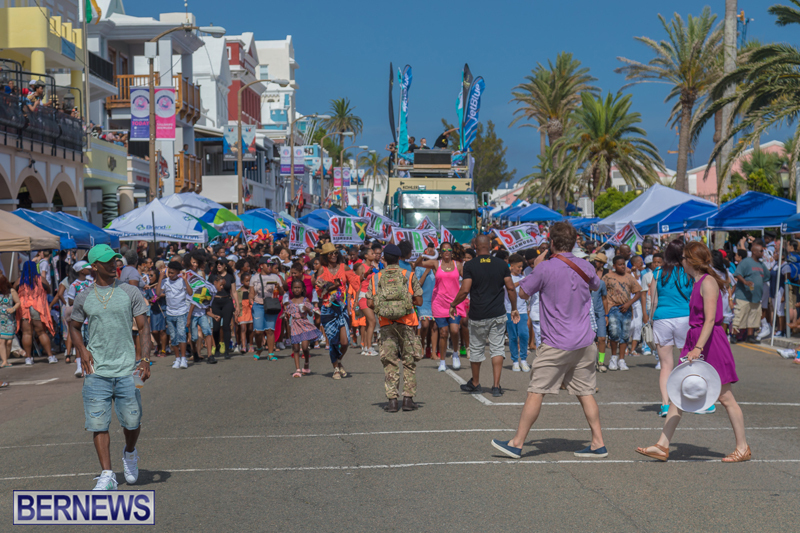 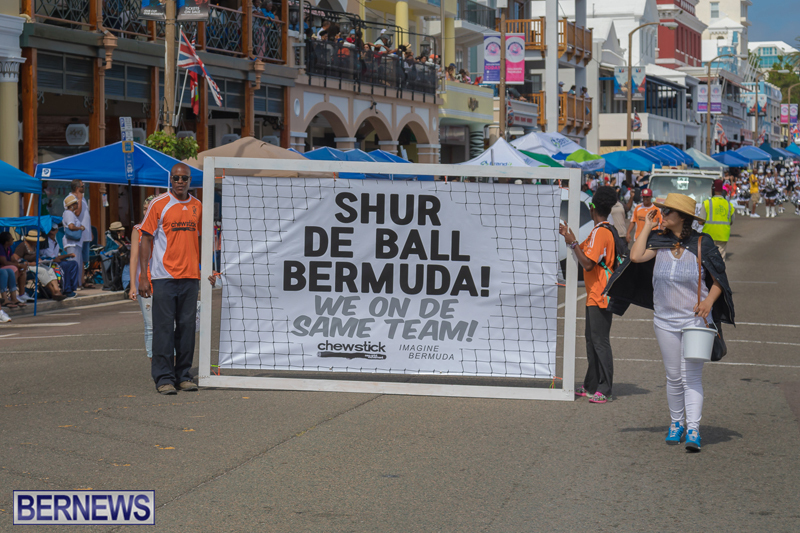 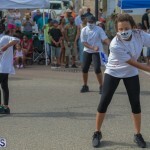 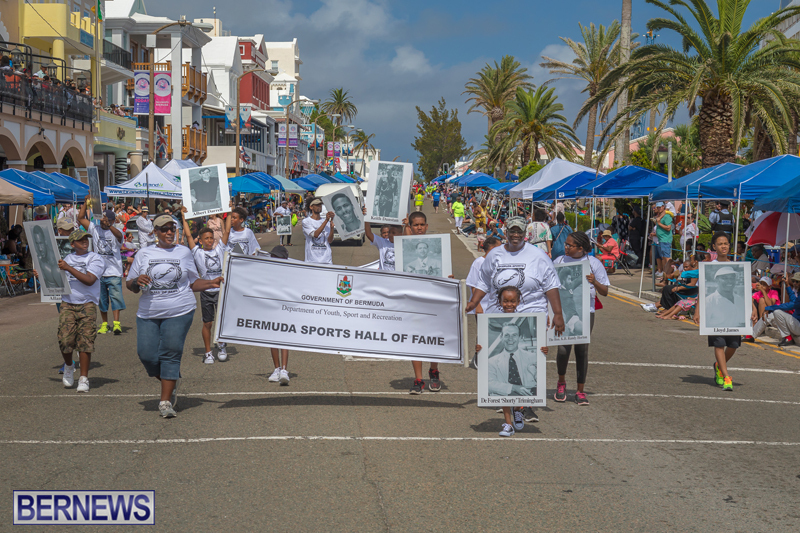 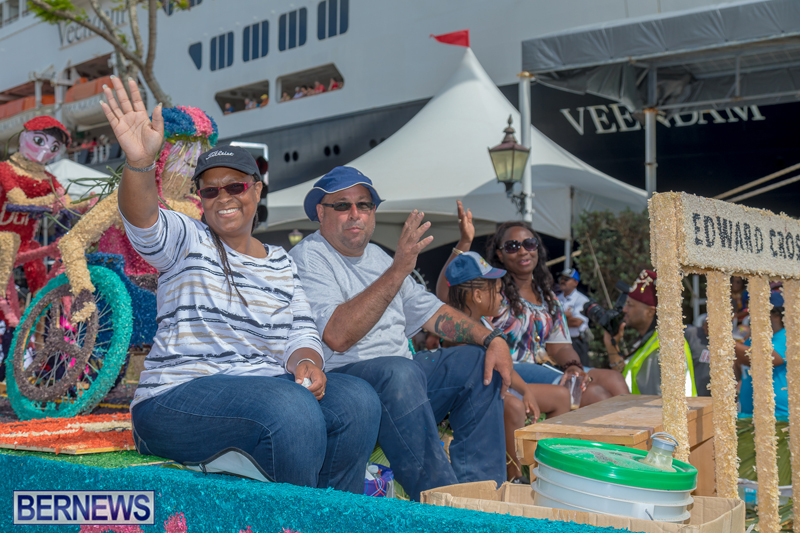 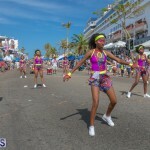 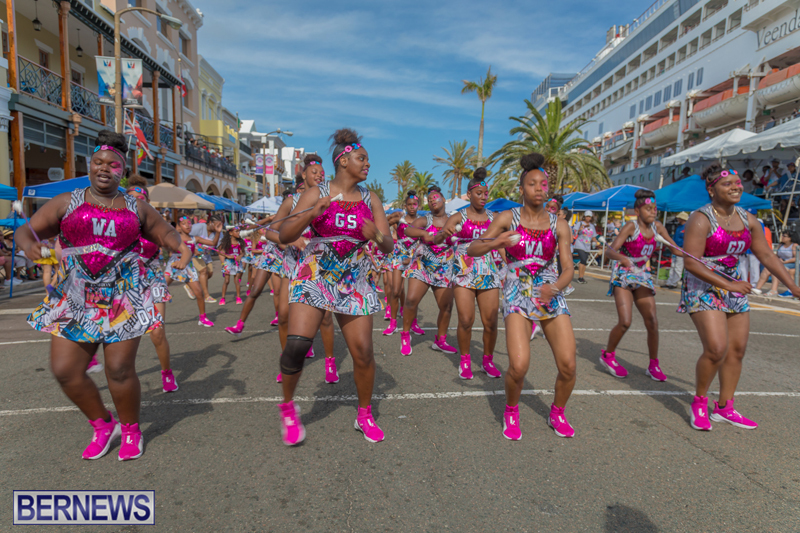 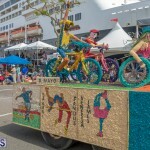 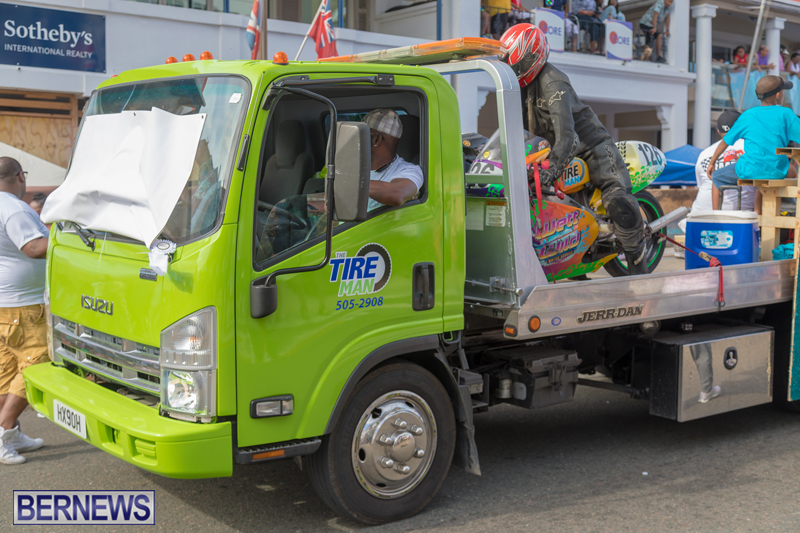 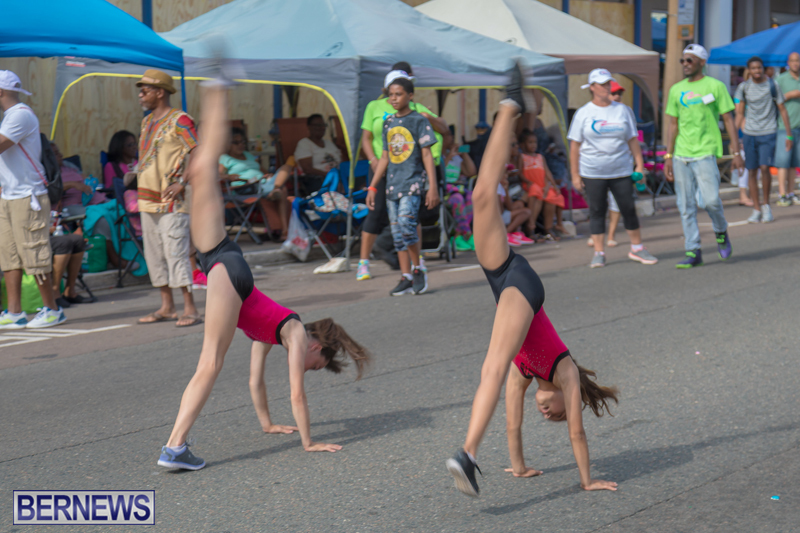 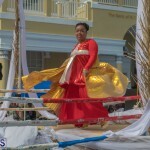 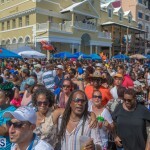 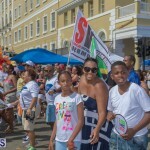 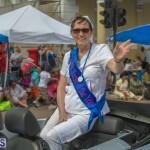 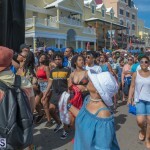 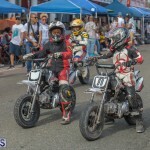 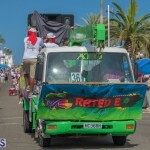 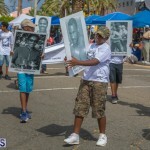 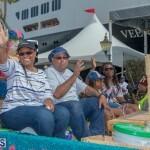 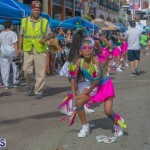 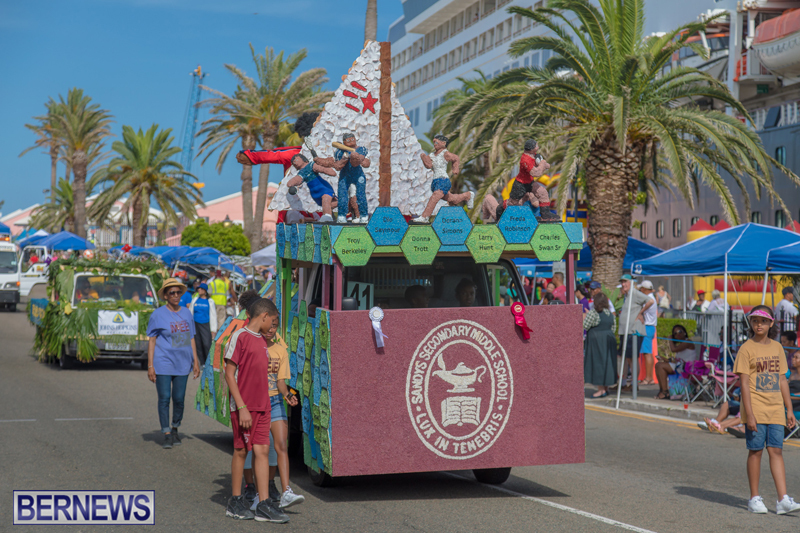 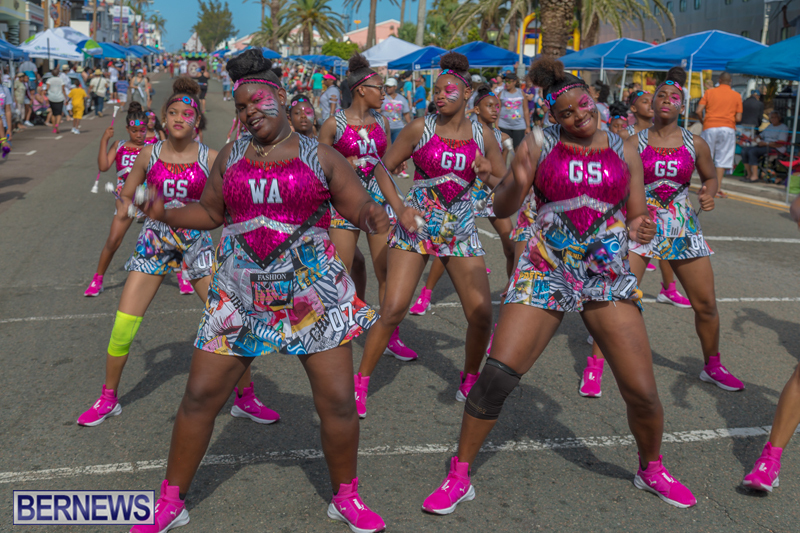 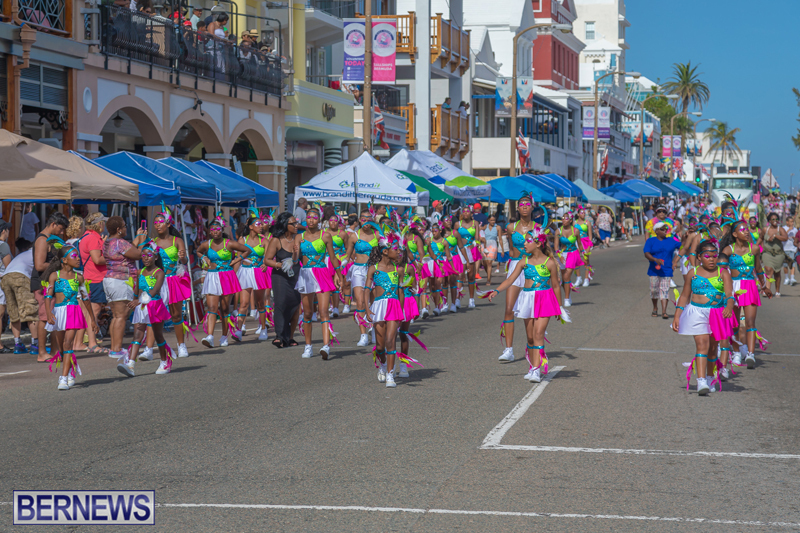 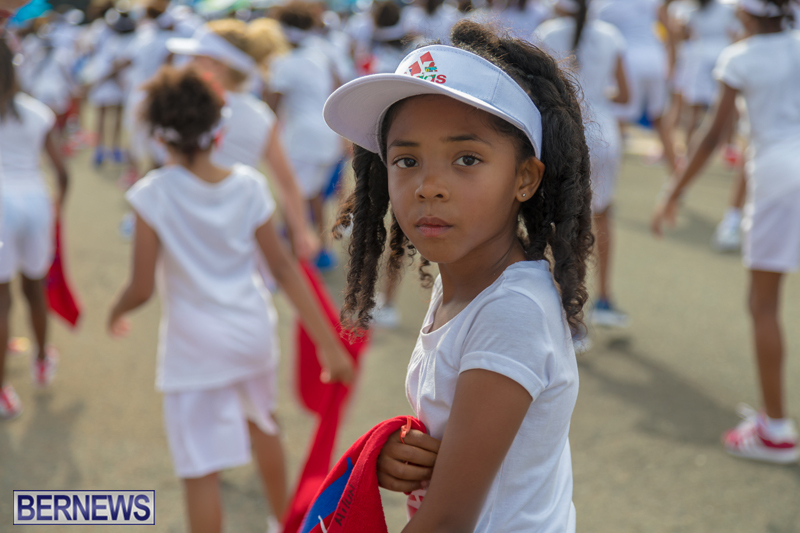 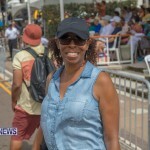 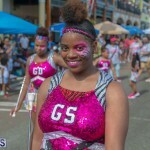 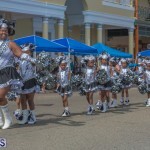 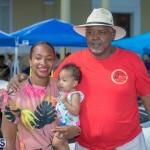 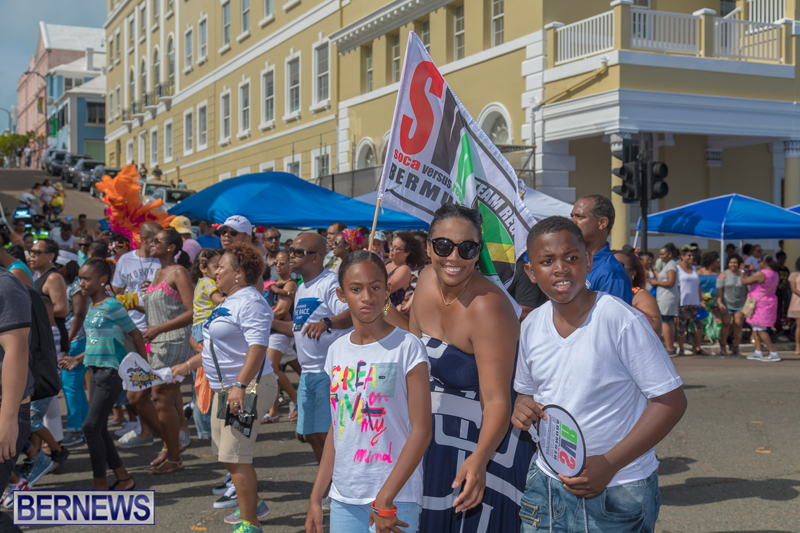 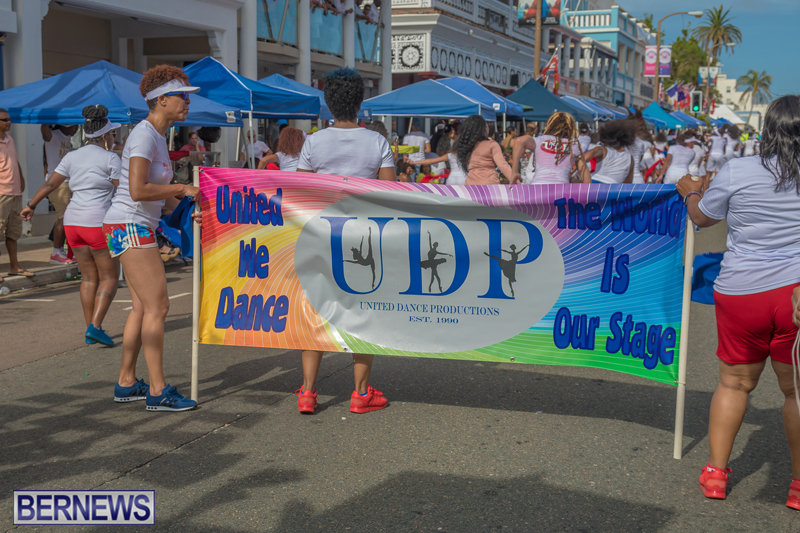 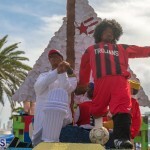 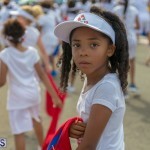 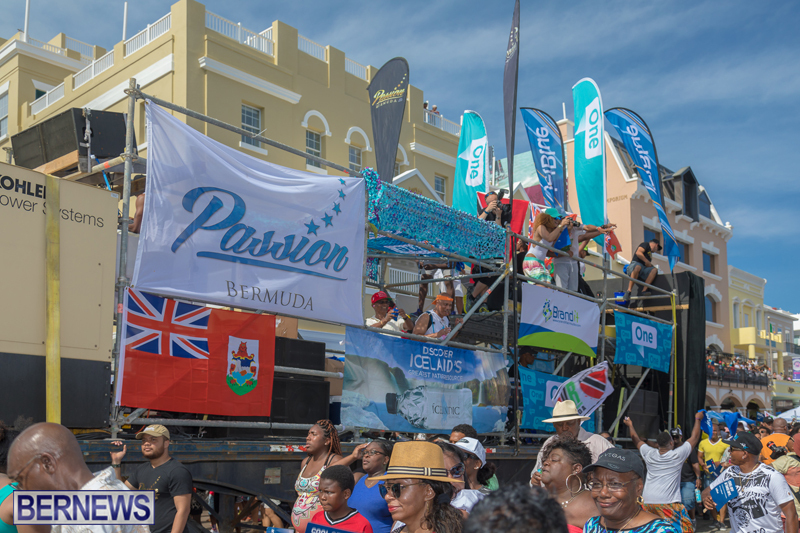 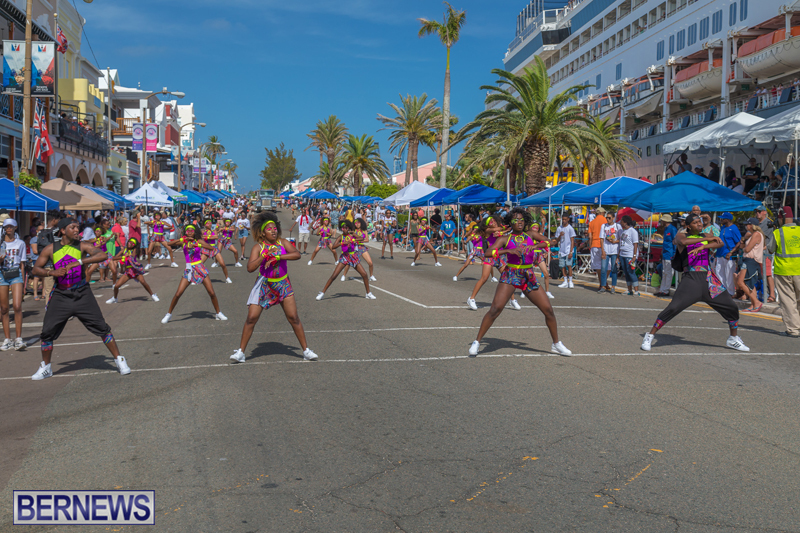 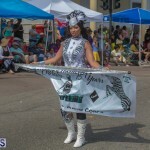 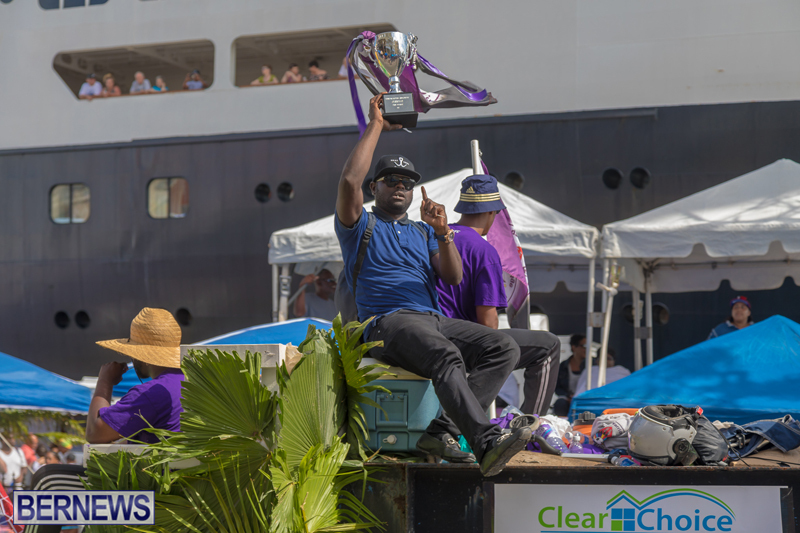 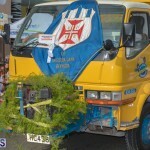 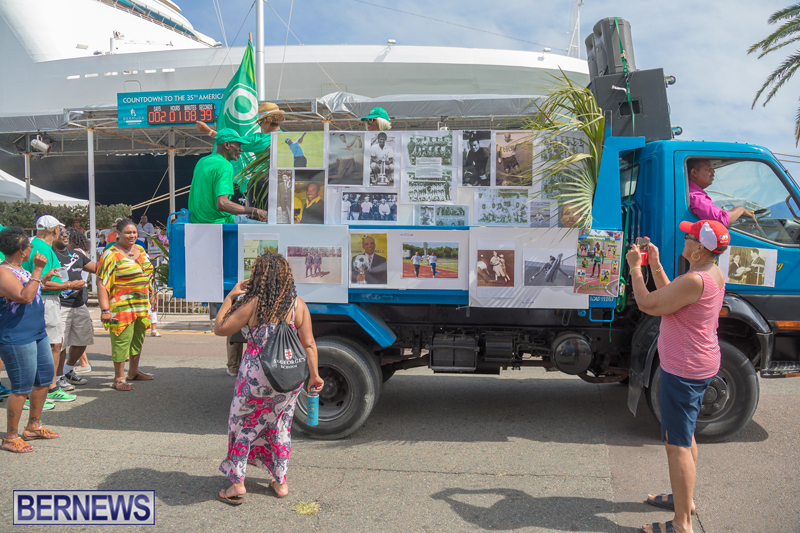 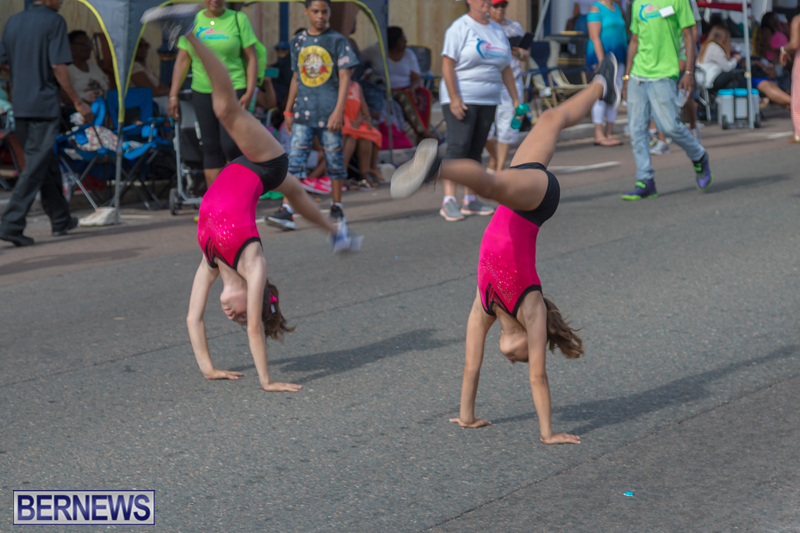 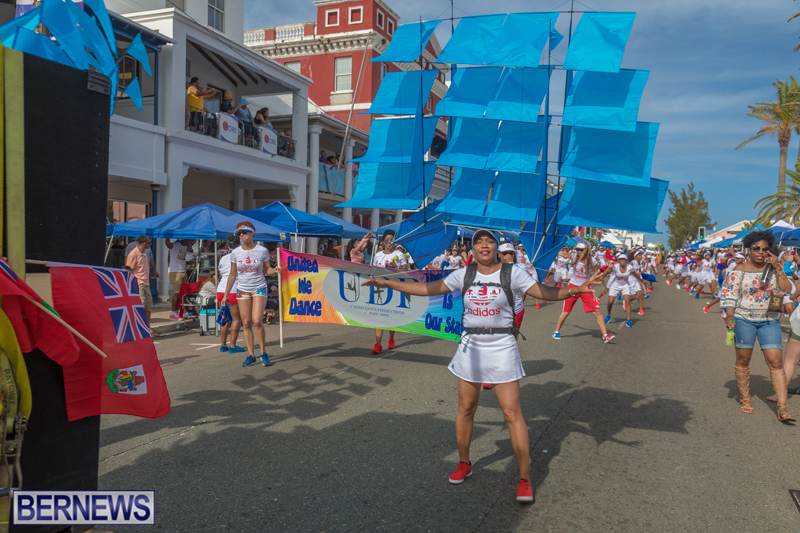 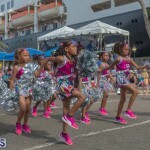 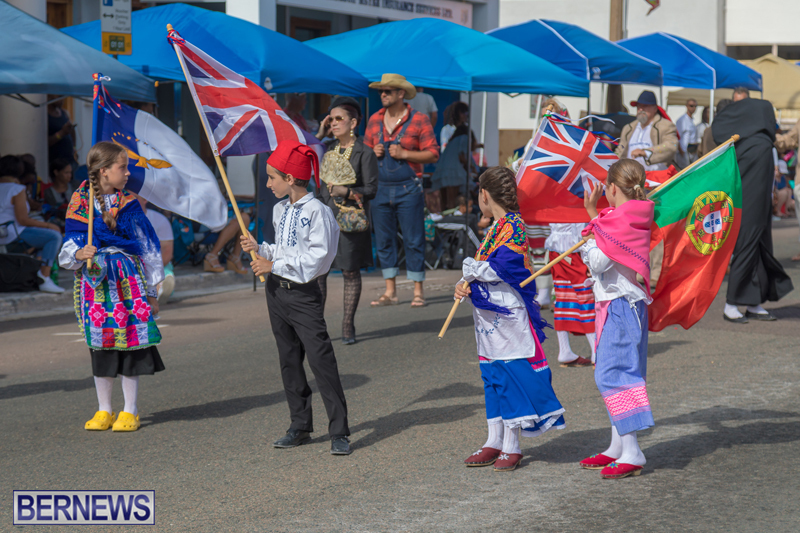 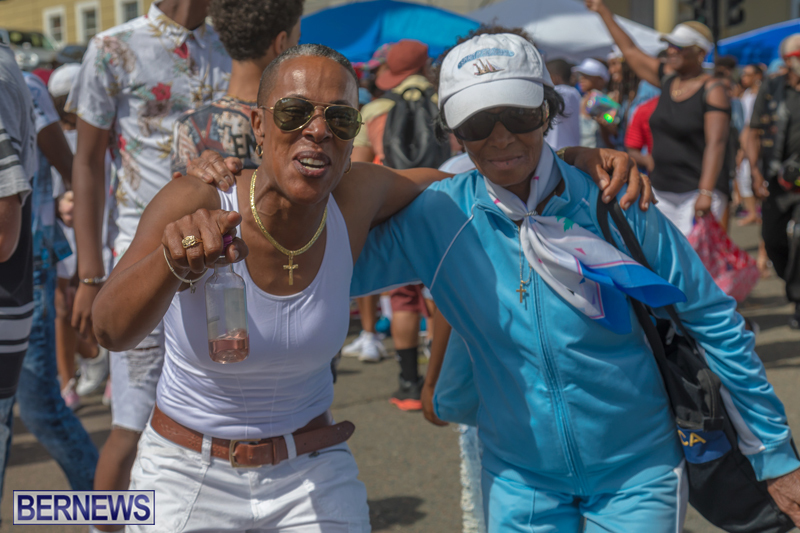 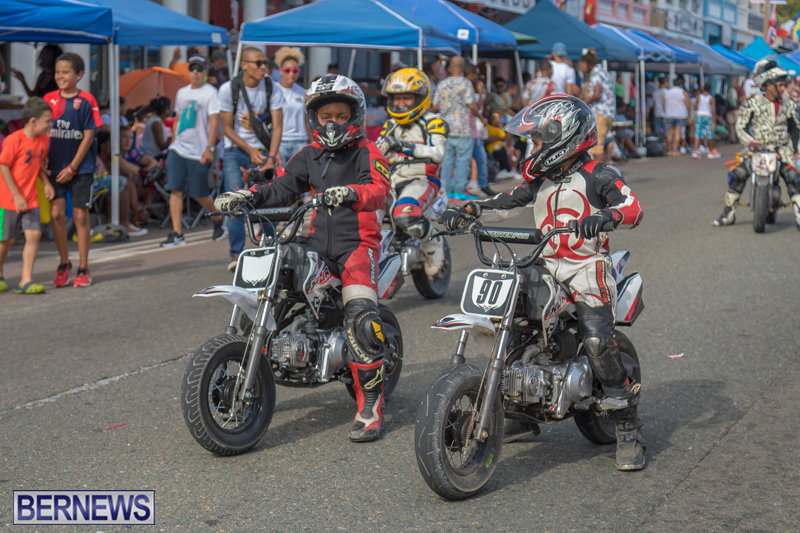 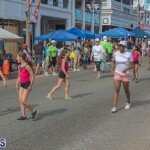 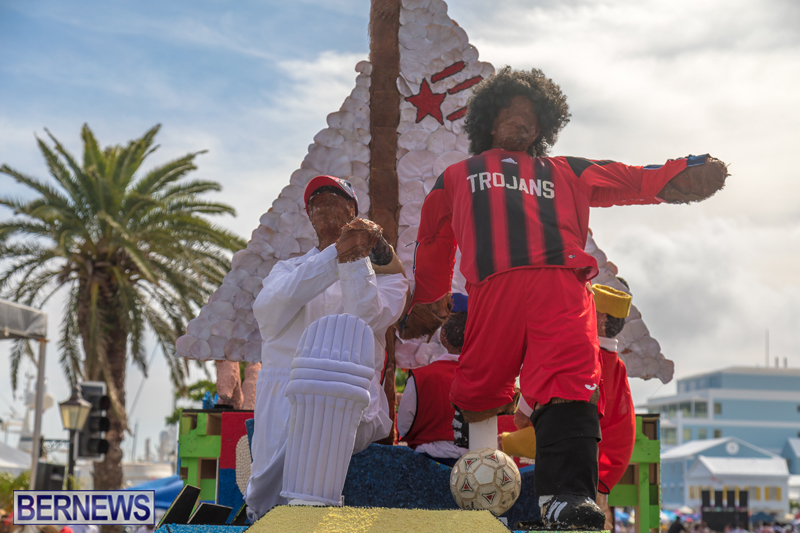 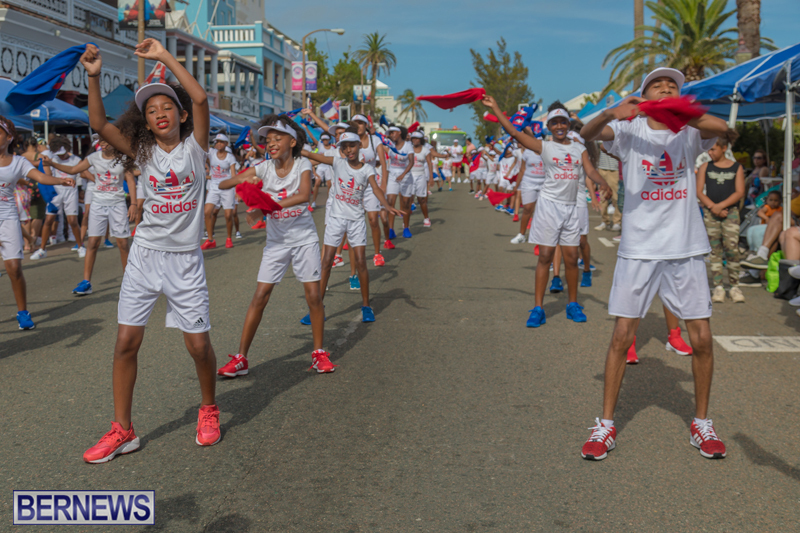 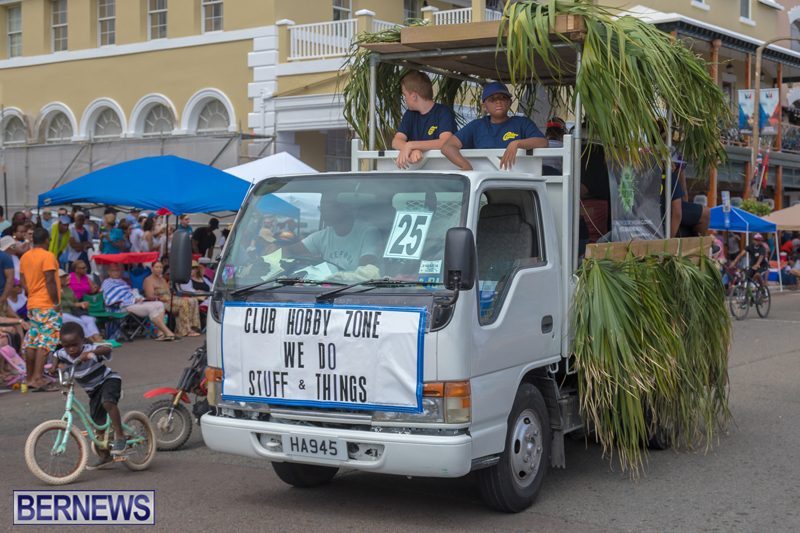 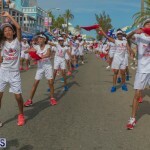 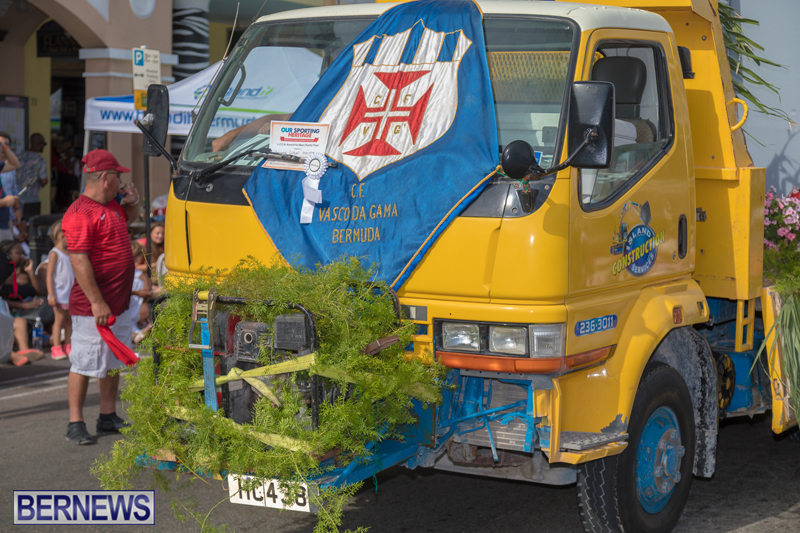 Thousands of people lined the streets to cheer on the hundreds of participants in the always-popular Bermuda Day Parade yesterday [May 24], which included a variety of floats, marching bands, Gombey troupes, majorettes, dance groups in colourful outfits, and much more. 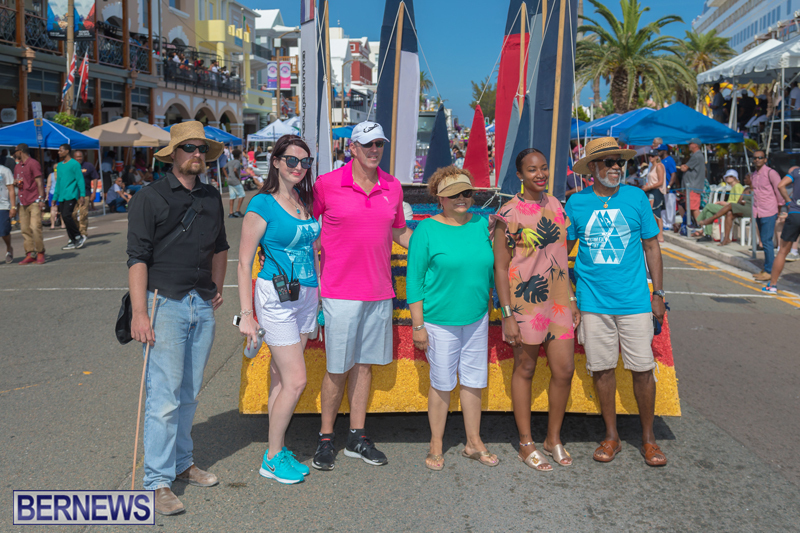 The parade line-up included the Bermuda Long Riders Motorcycle Club along with visiting members of ETA Motorcycle Cruises, The Royal Bermuda Regiment Band and Corps of Drums, Grand Marshall Skipper Ingham, Bermuda Rifle & Drill Team, DanceSations, Grand Marshal Katura Horton-Perinchief, Lotus Mind Body Spirit Wellness Centre, America’s Cup, Grand Marshal Cal Simons, Sui Generis Dance Team, and more. 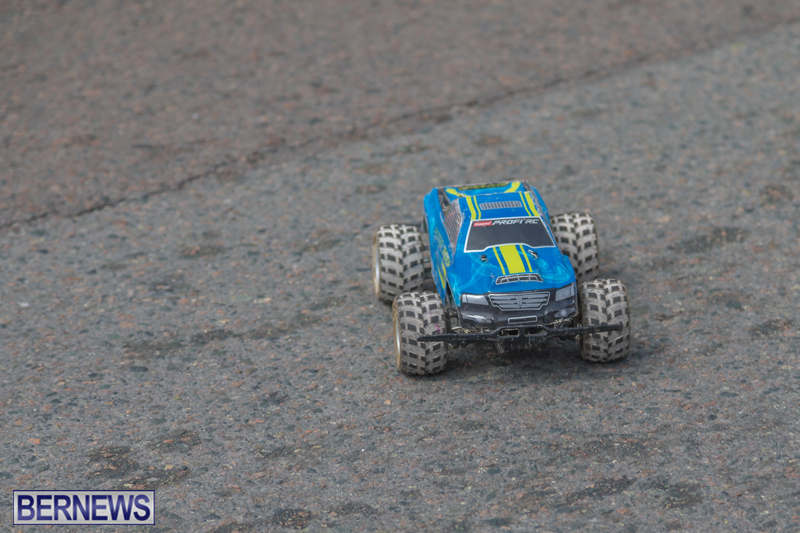 Who left their car on Front St and why was it not towed away? 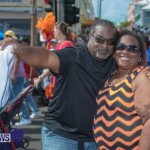 Silly people!